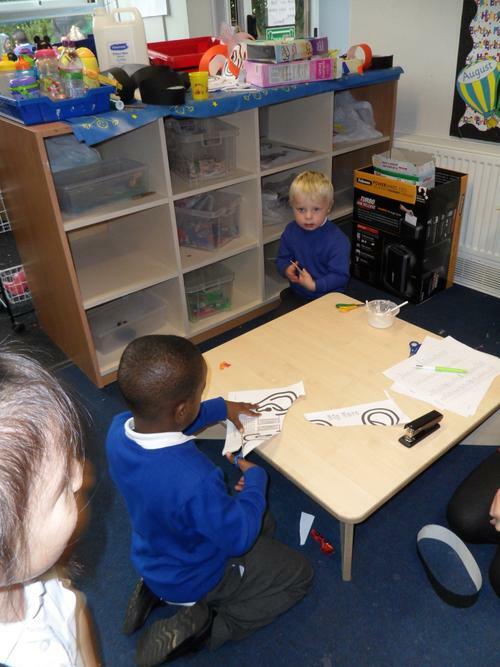 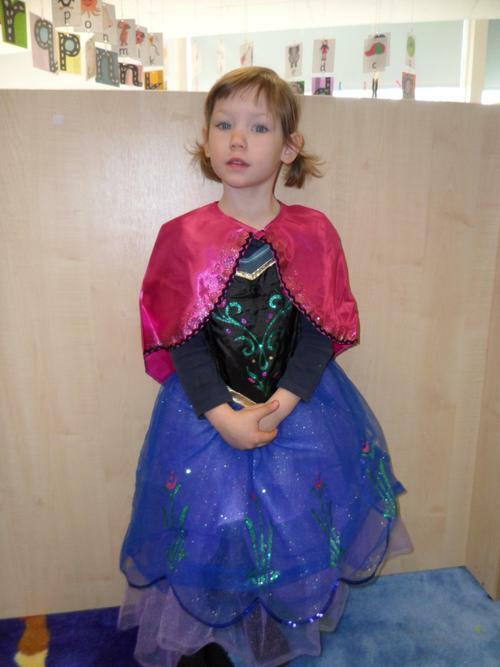 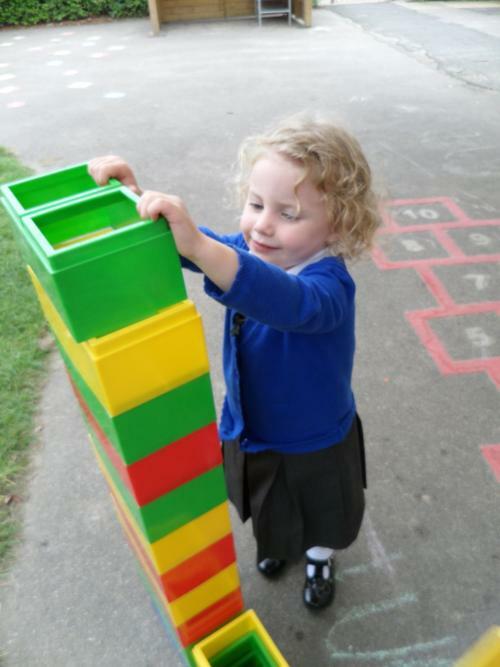 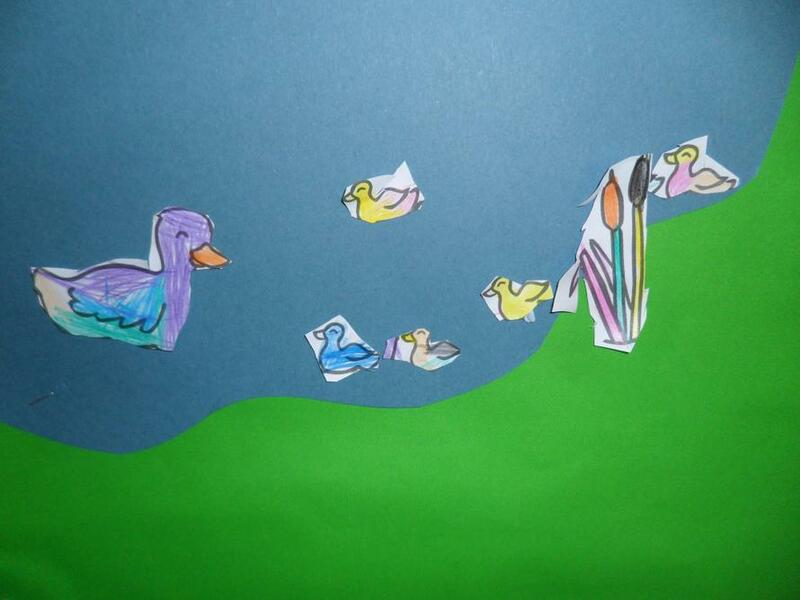 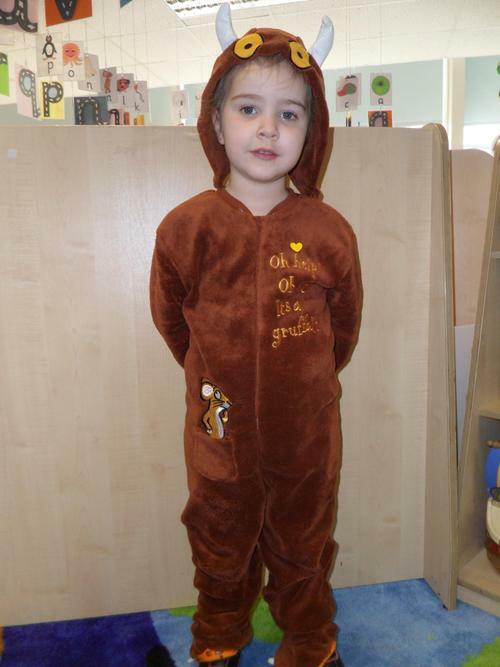 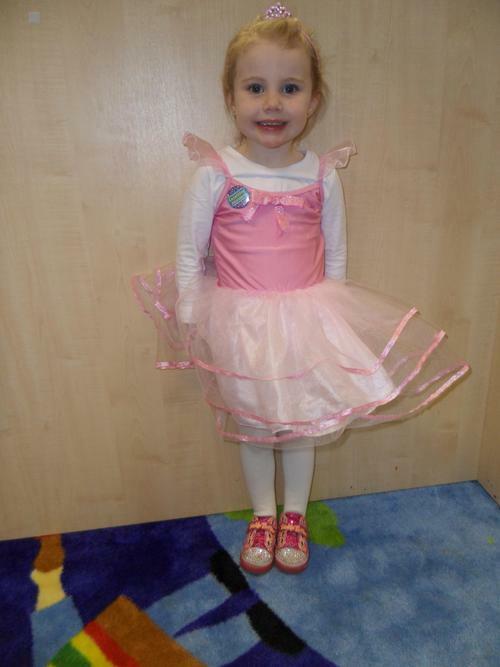 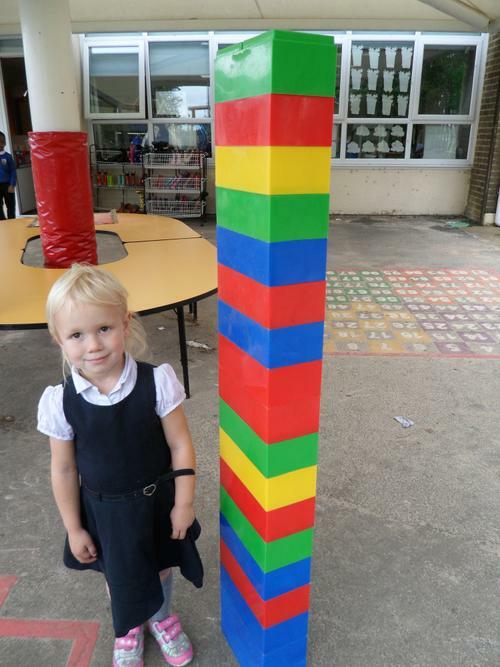 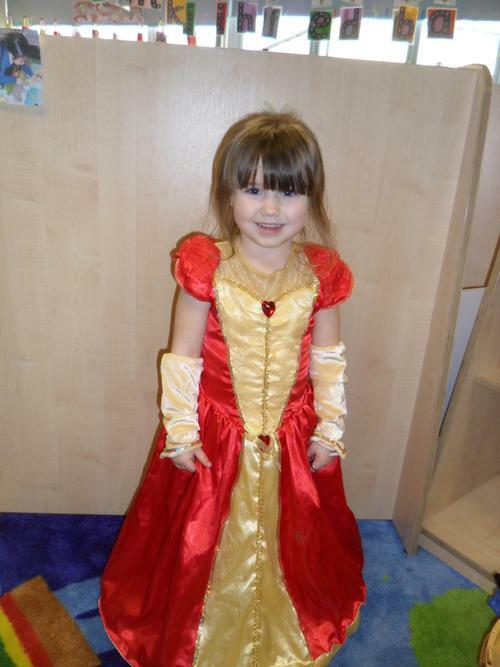 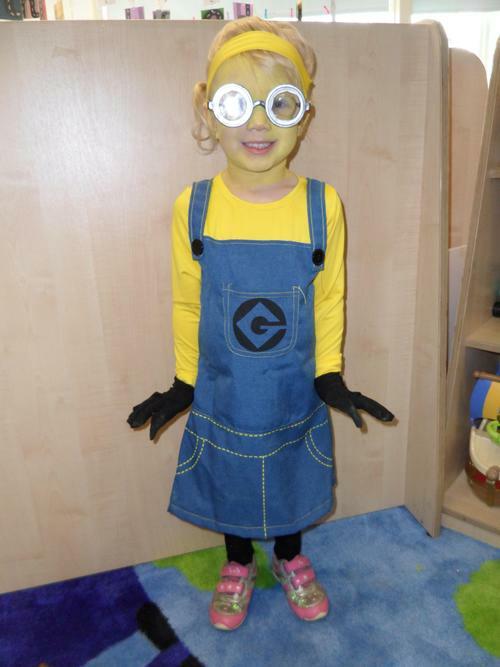 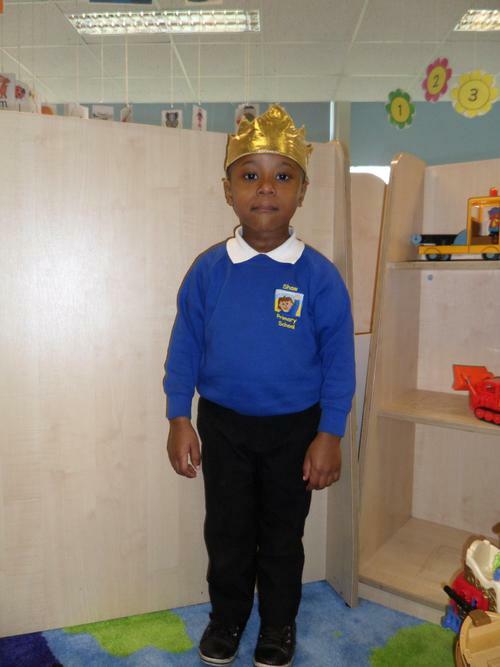 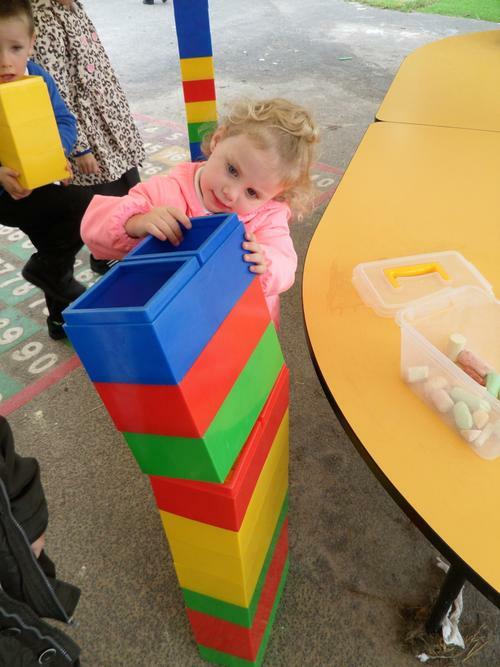 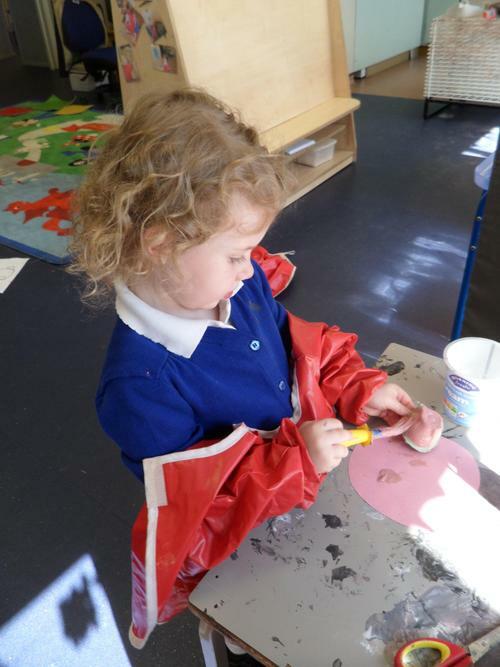 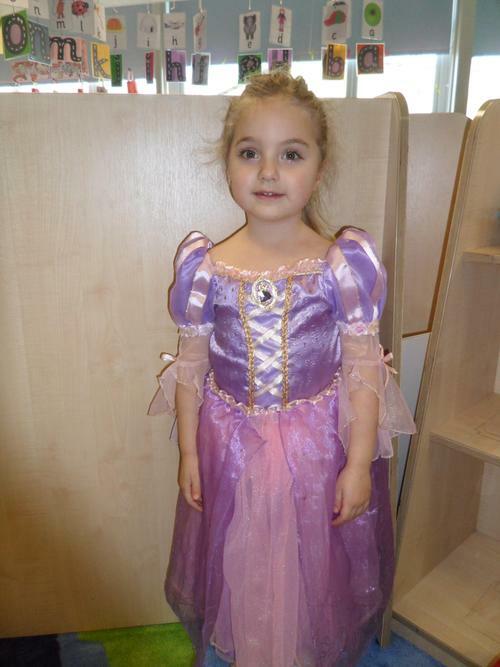 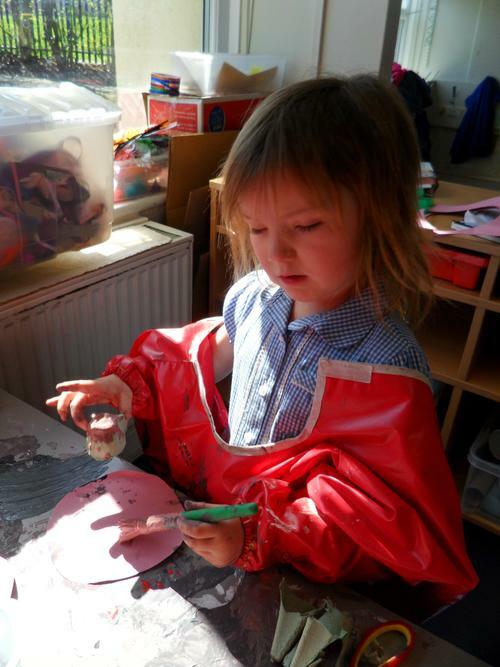 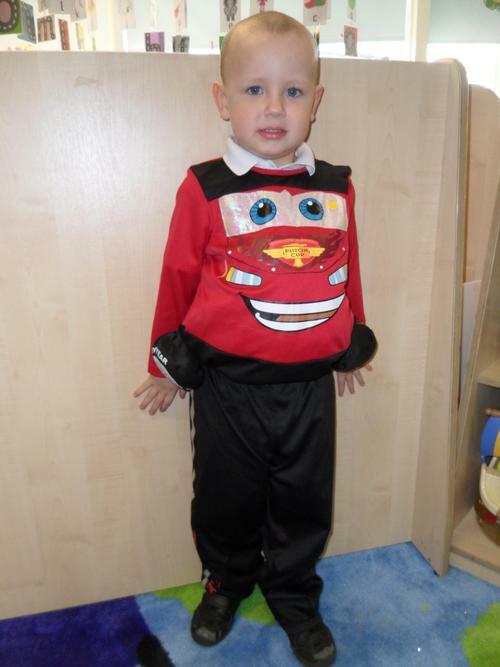 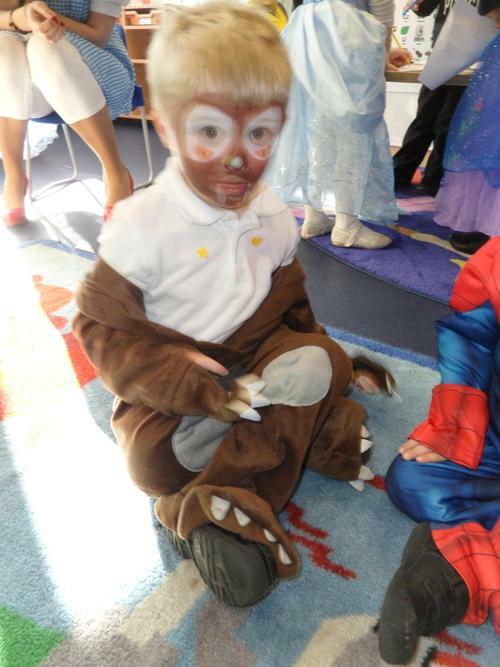 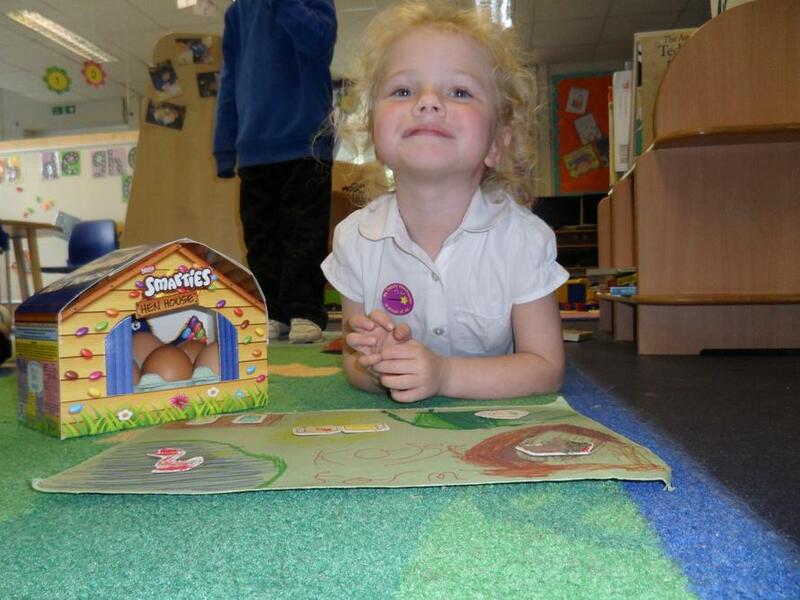 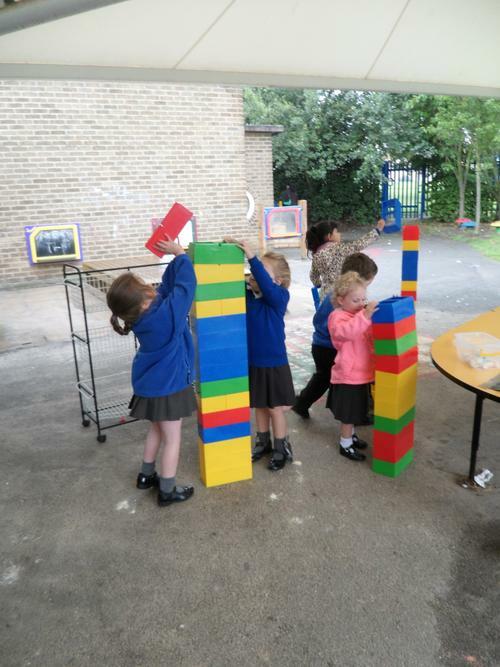 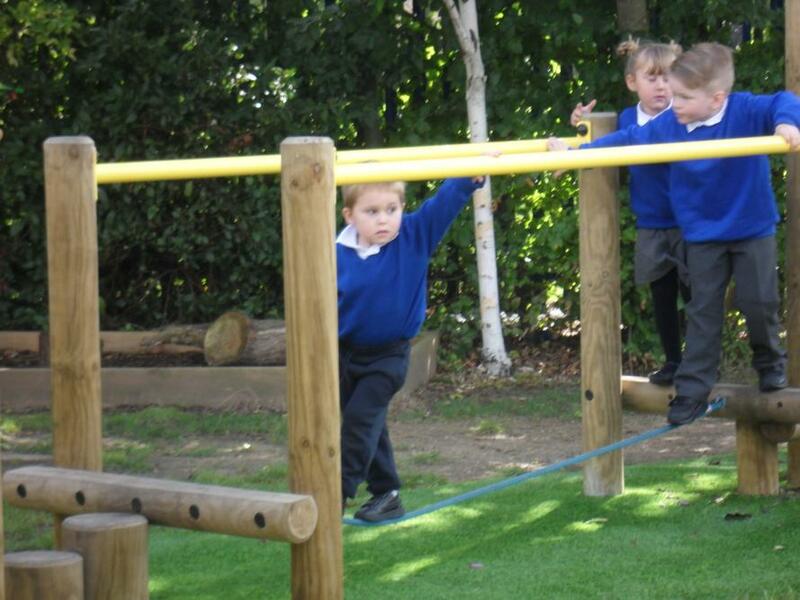 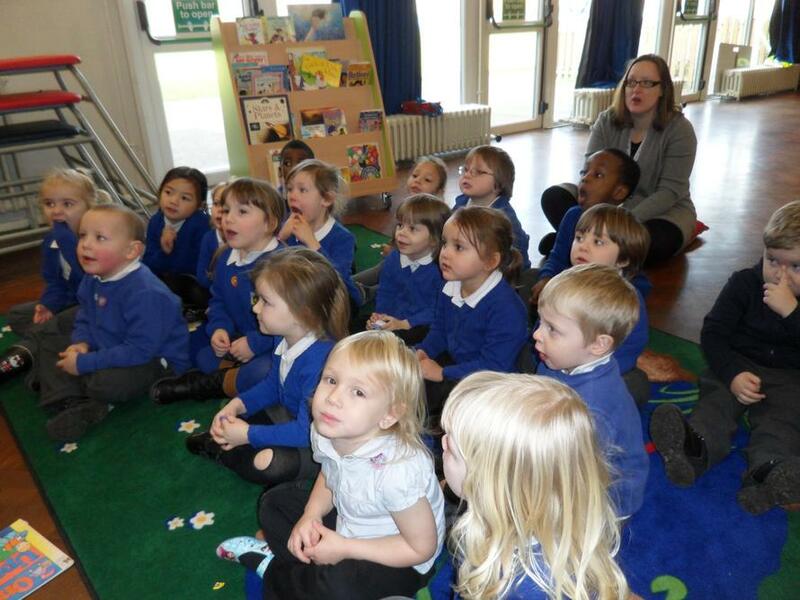 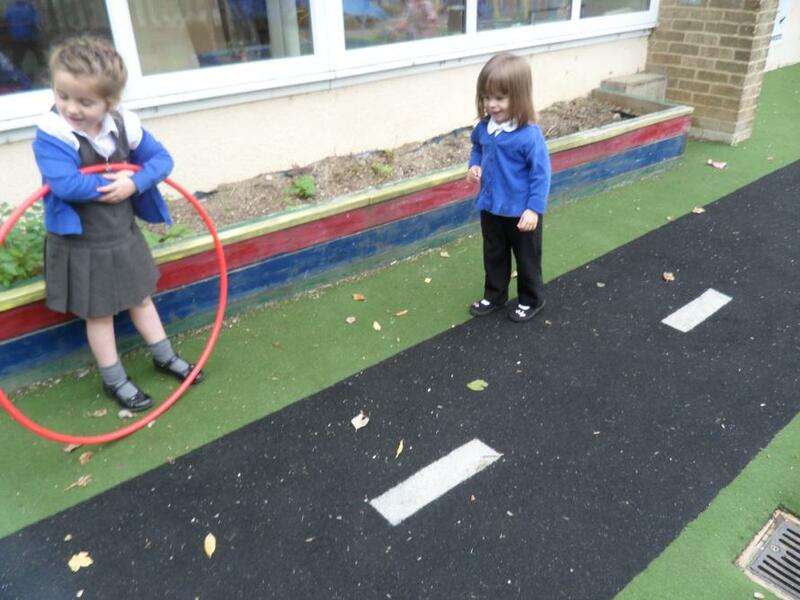 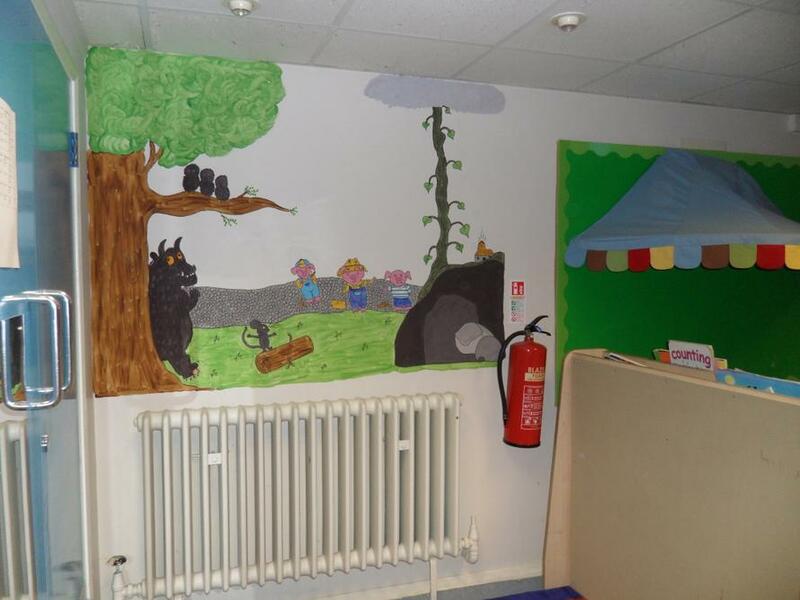 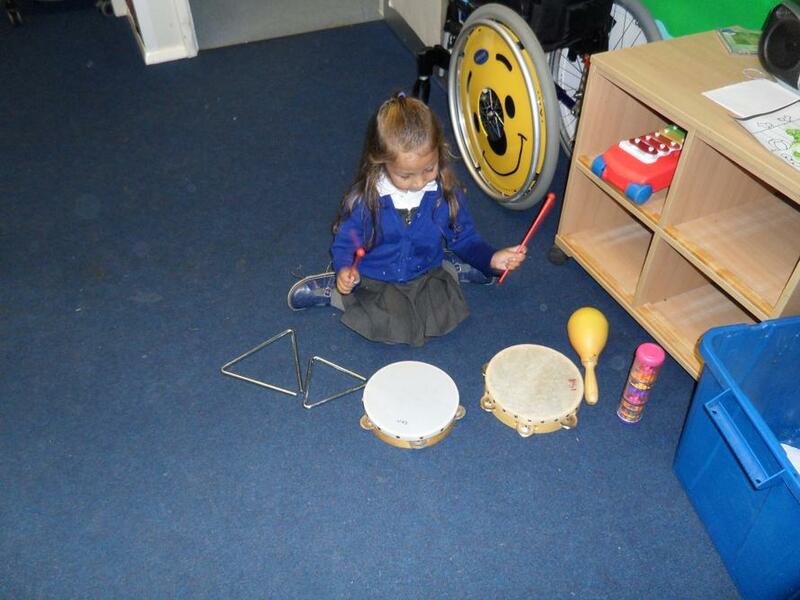 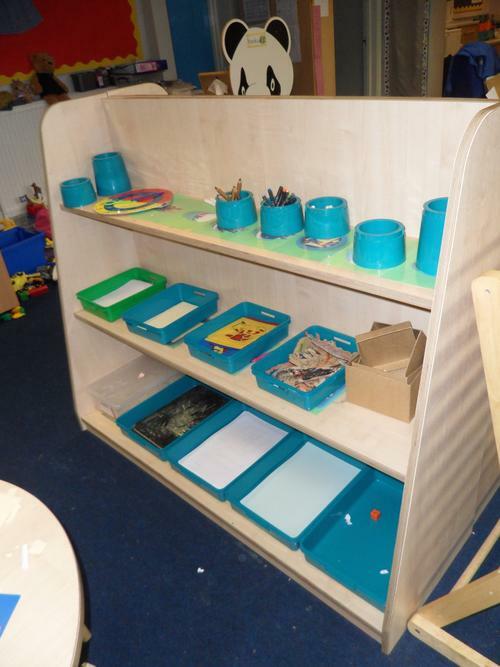 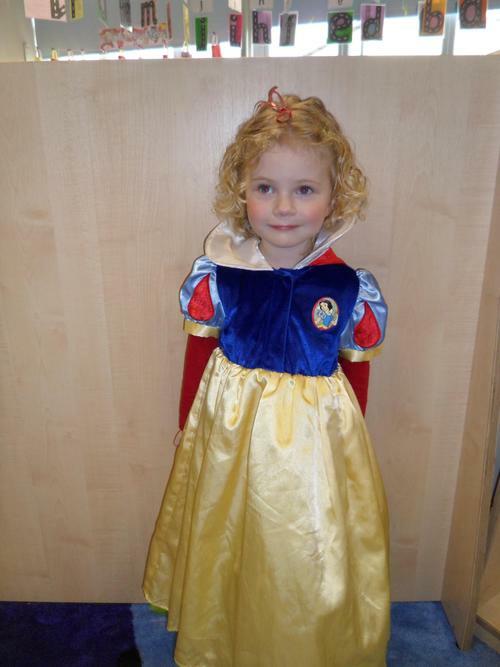 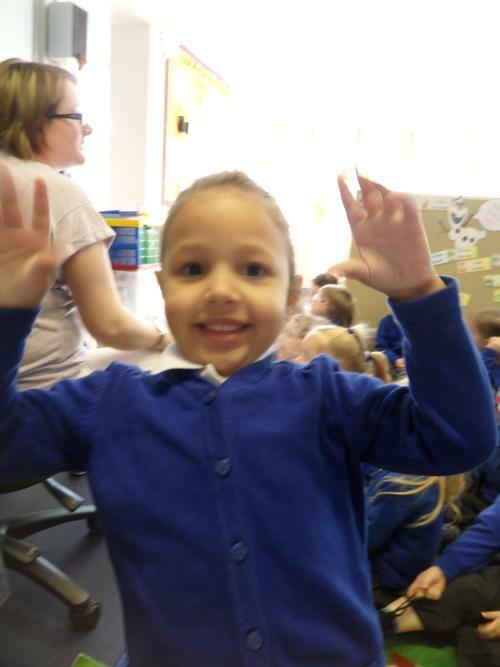 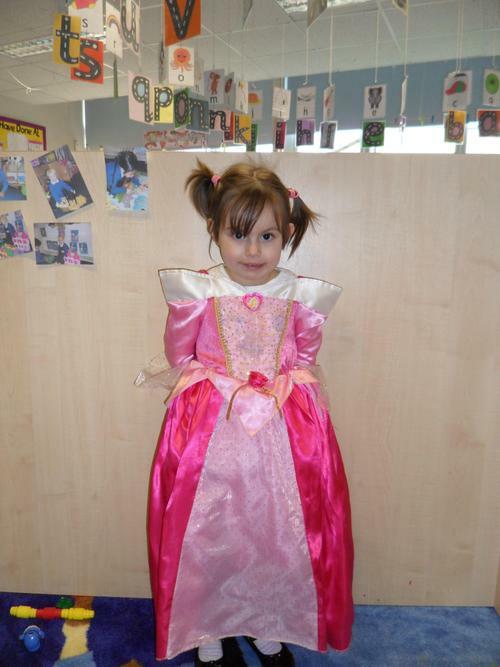 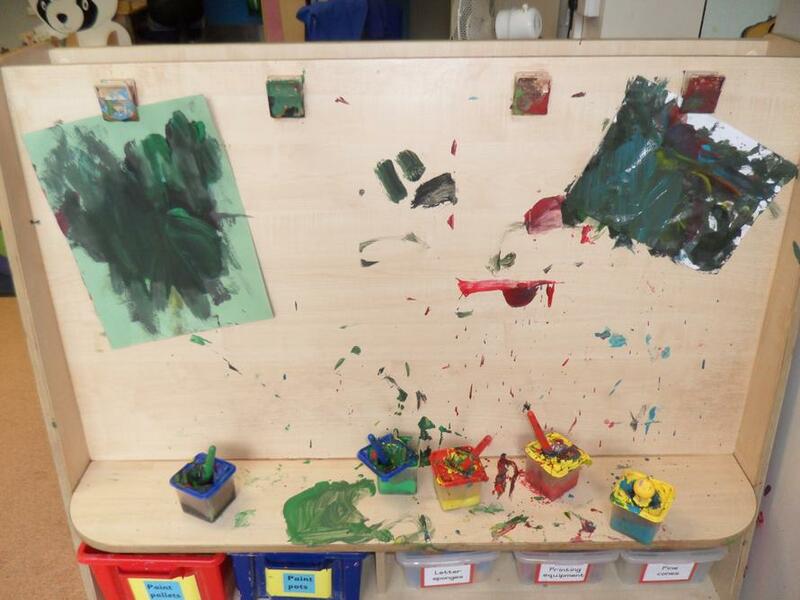 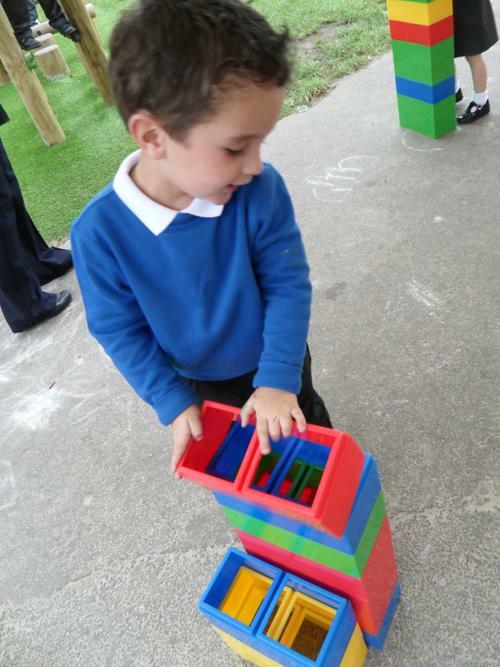 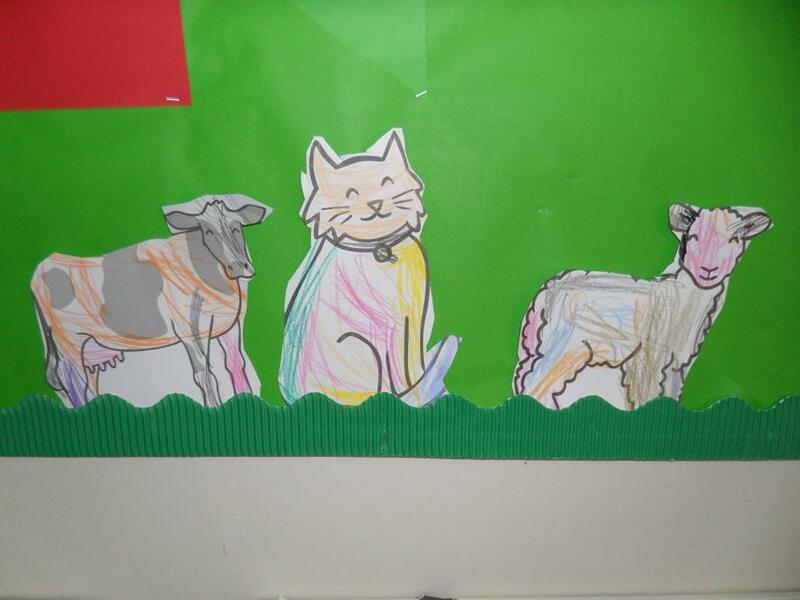 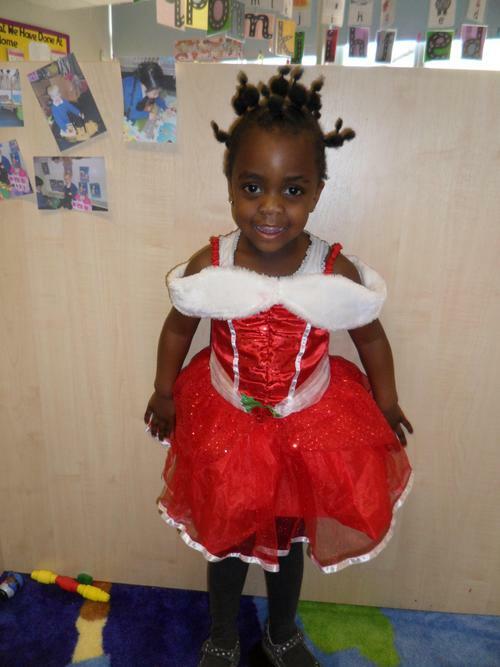 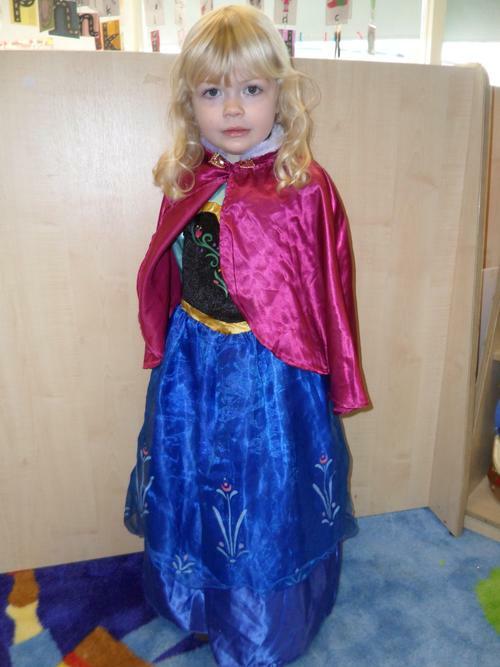 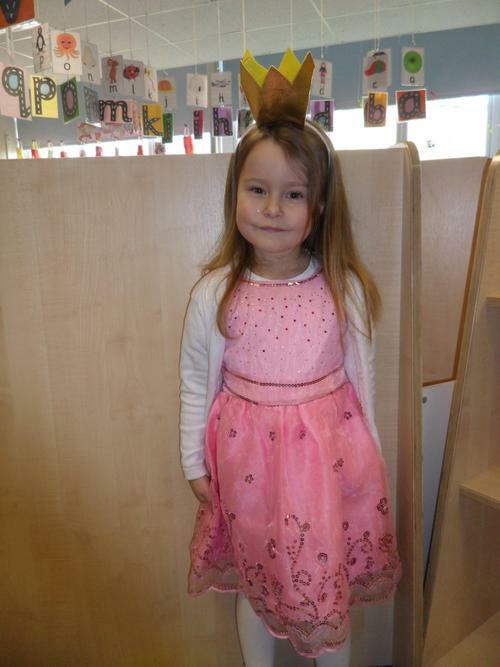 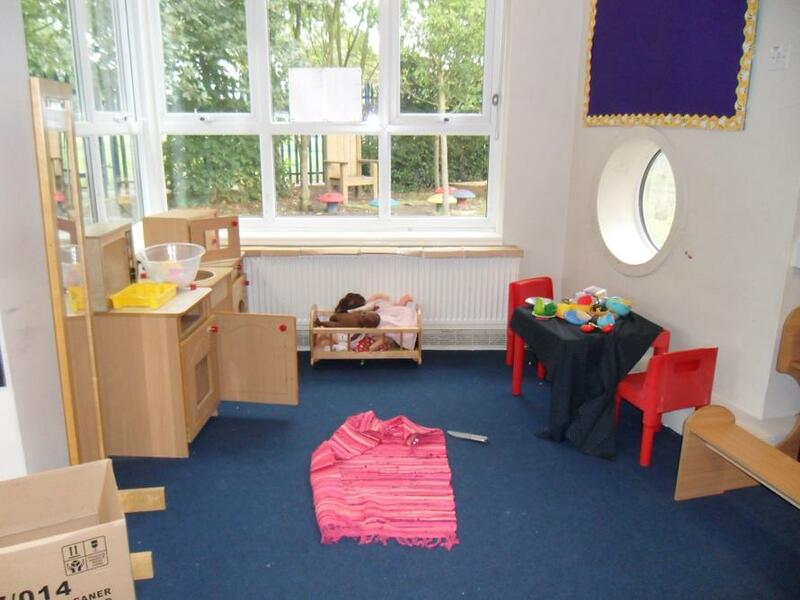 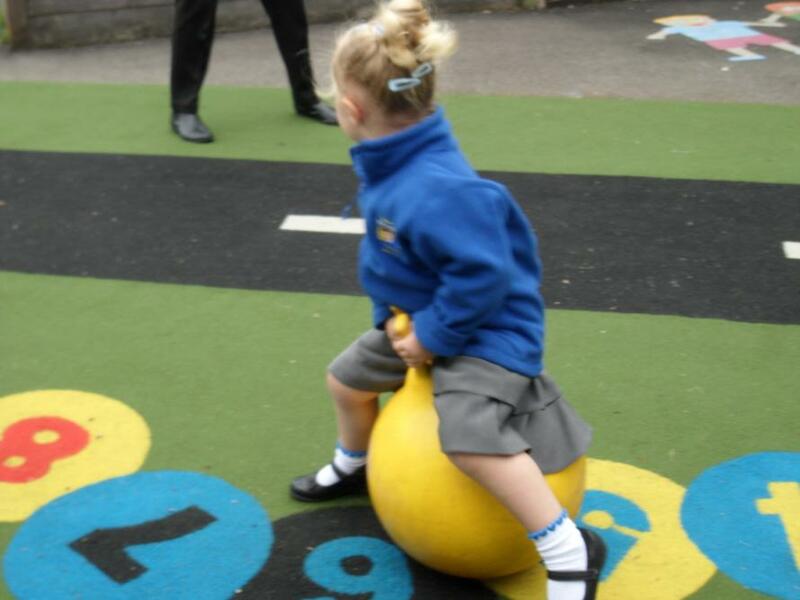 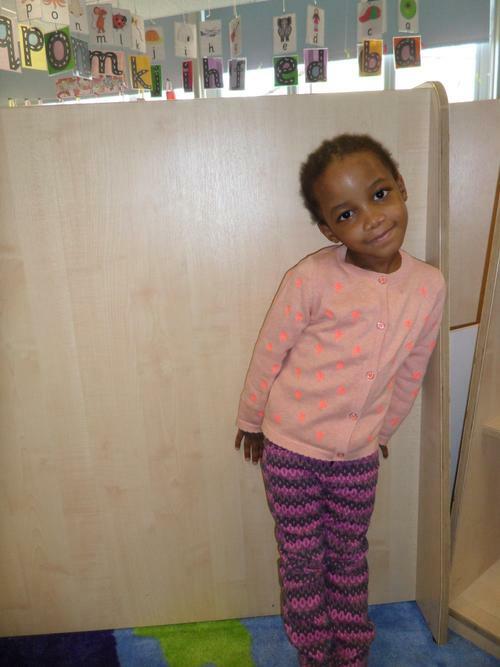 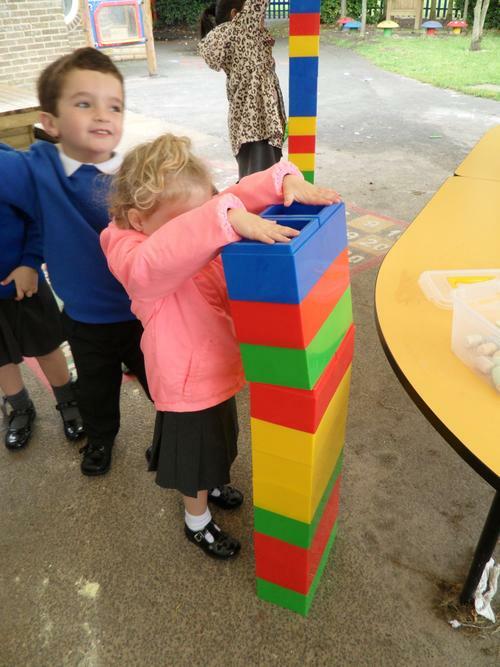 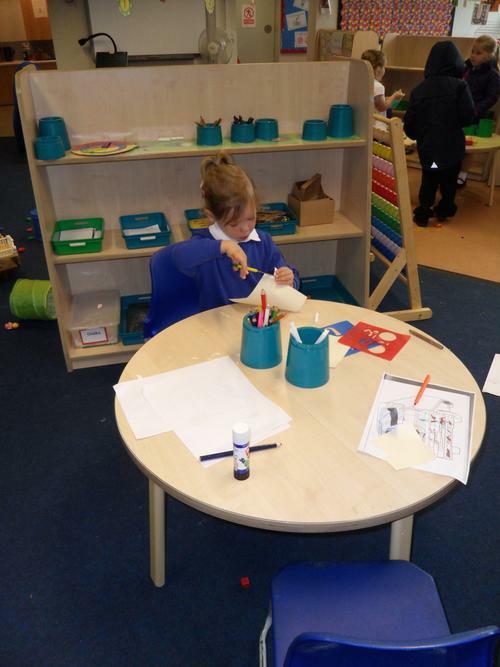 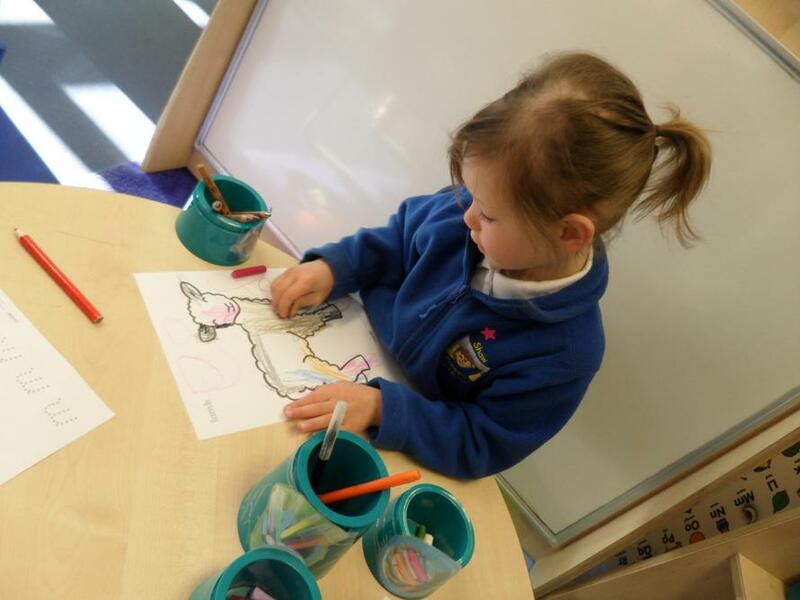 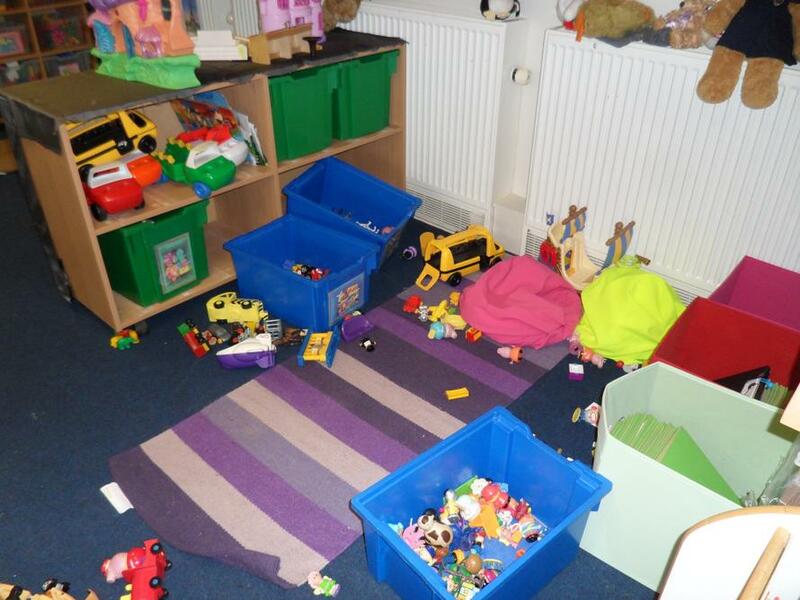 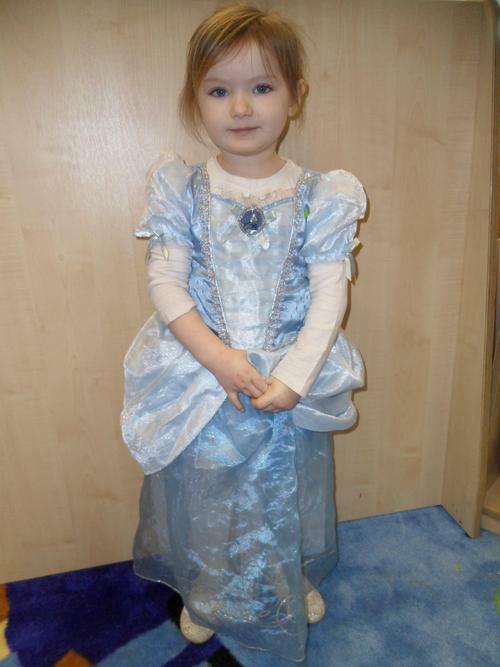 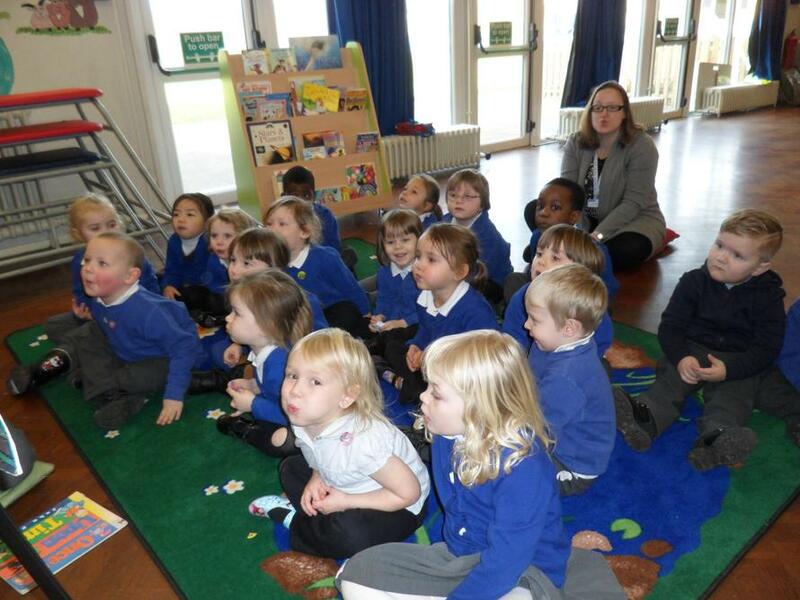 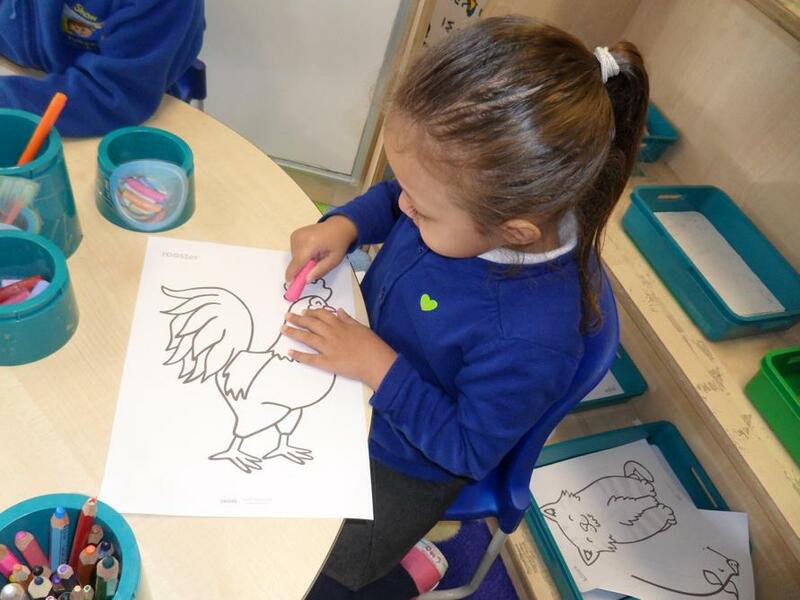 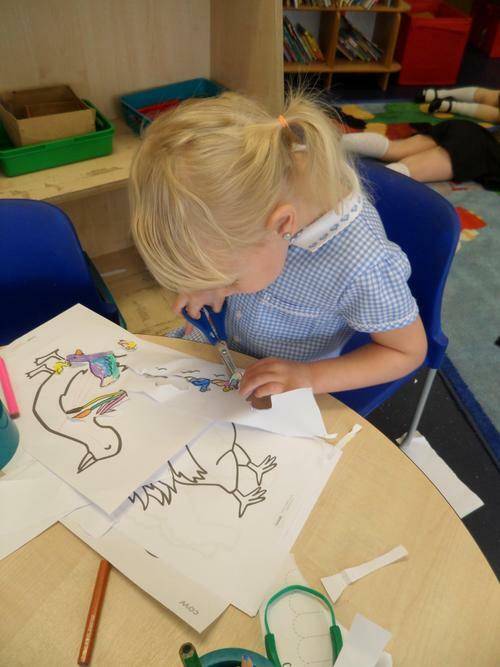 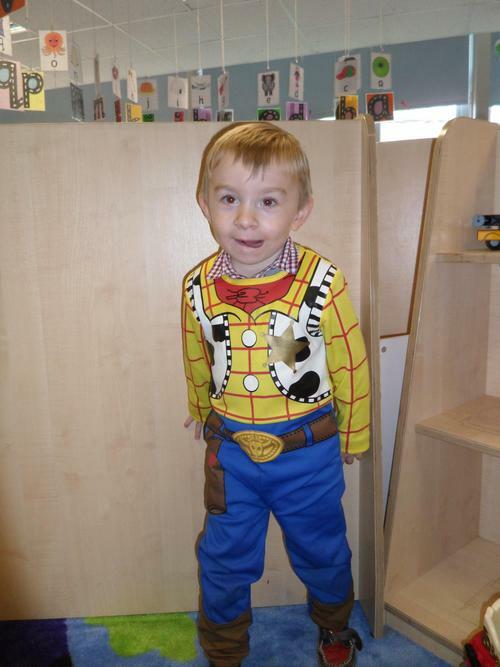 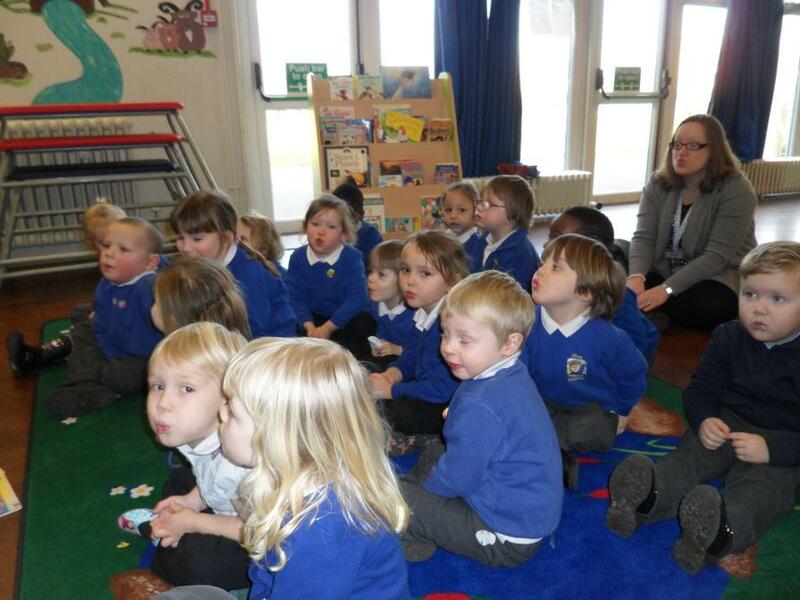 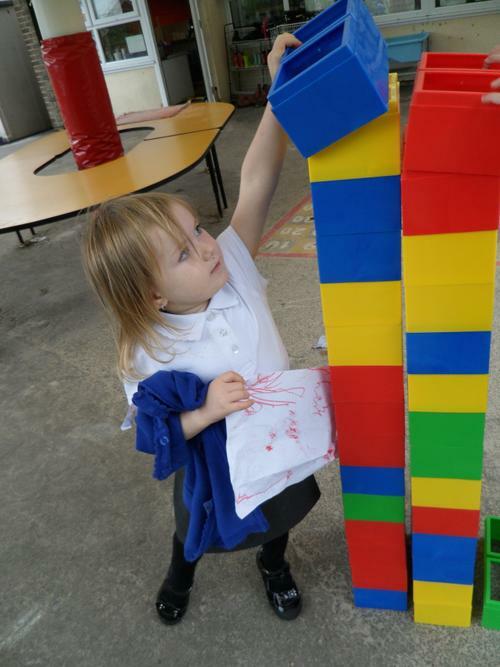 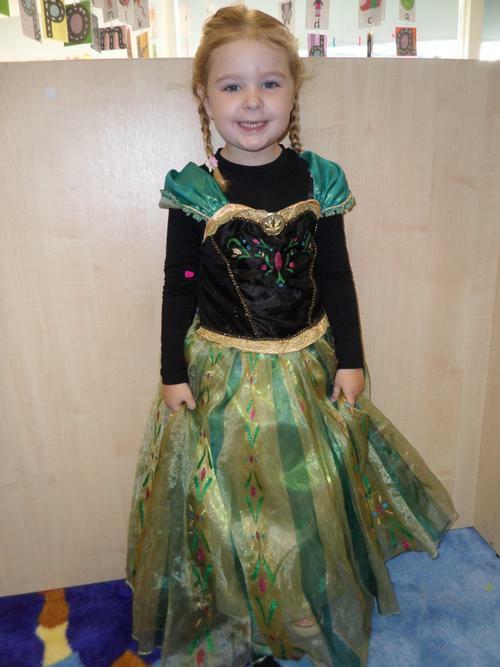 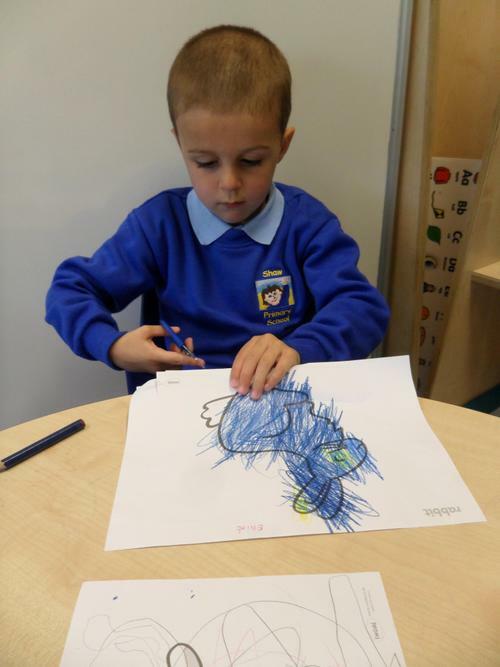 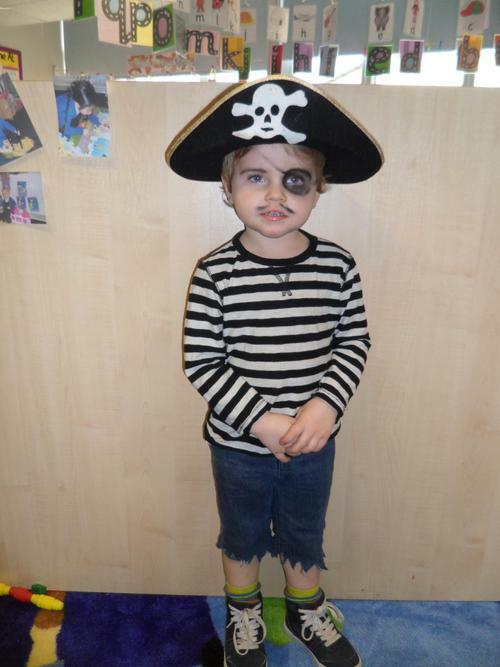 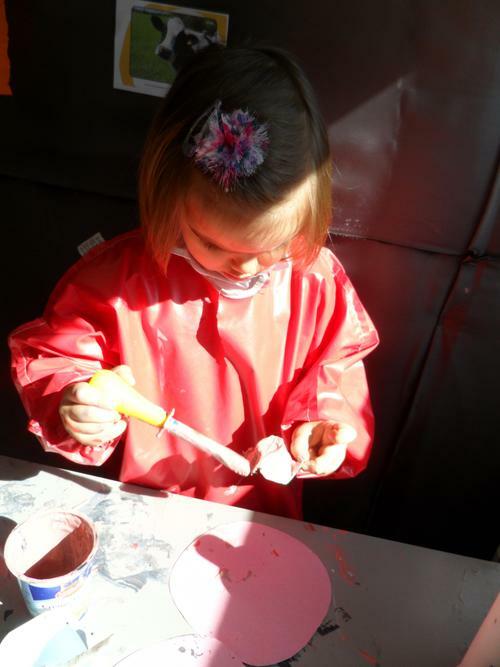 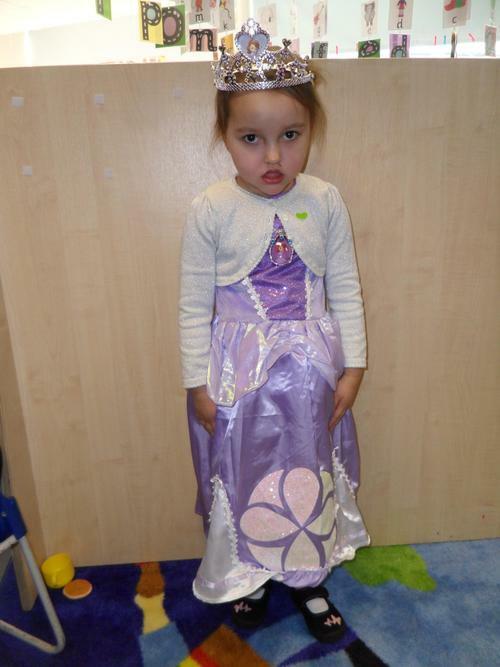 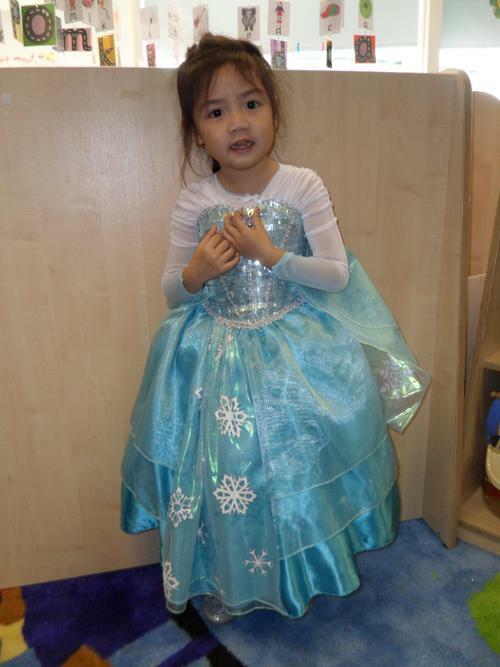 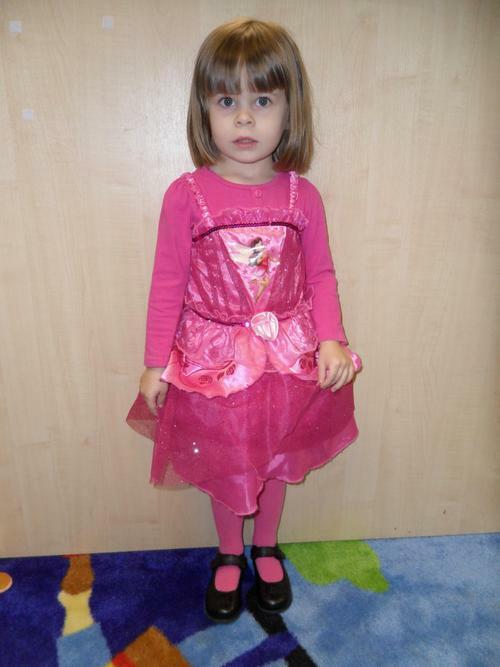 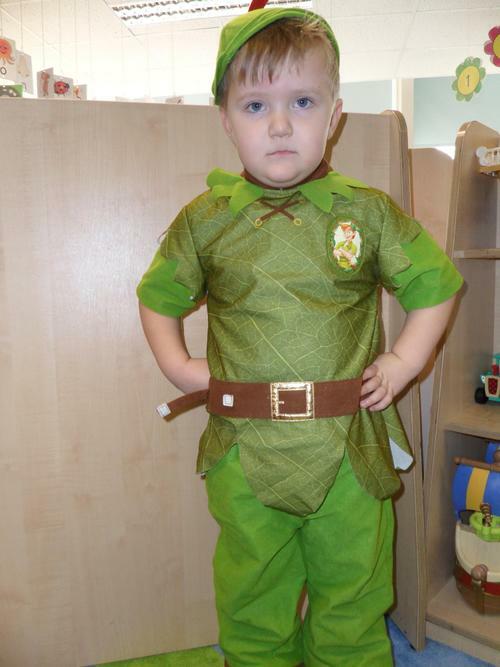 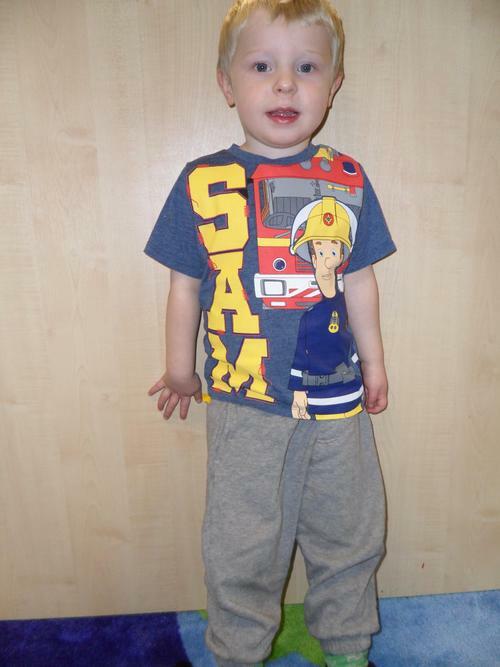 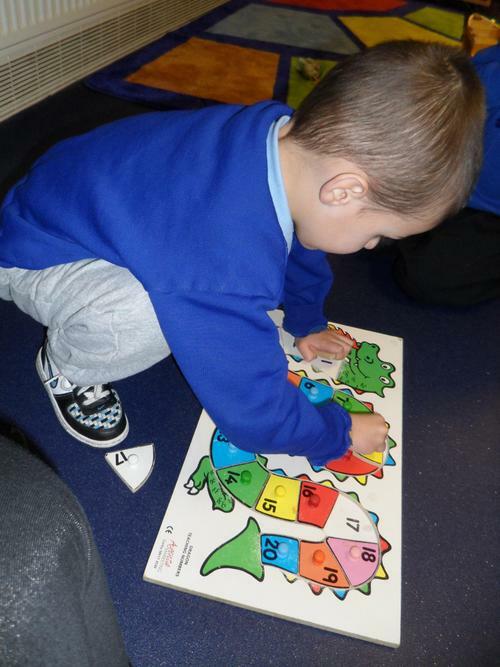 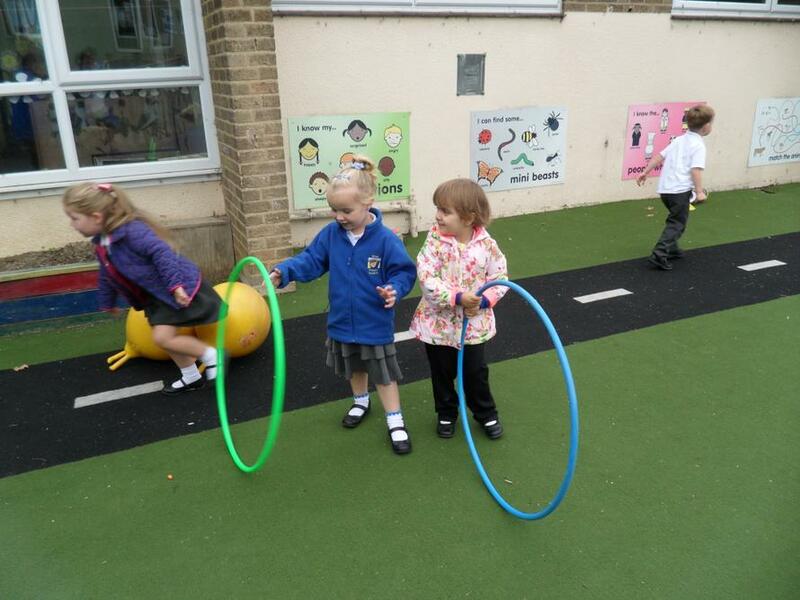 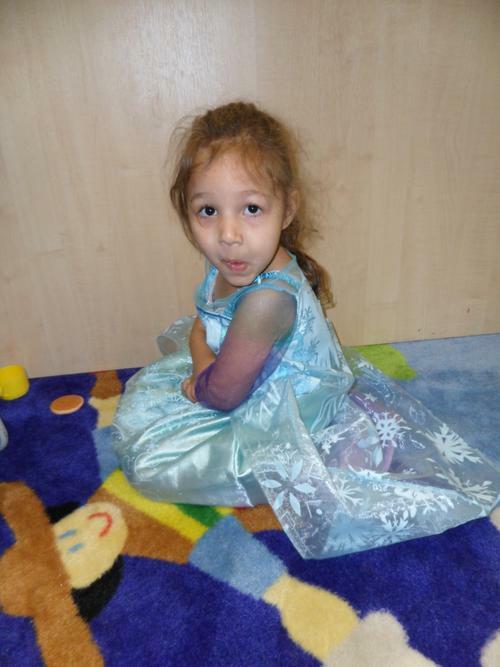 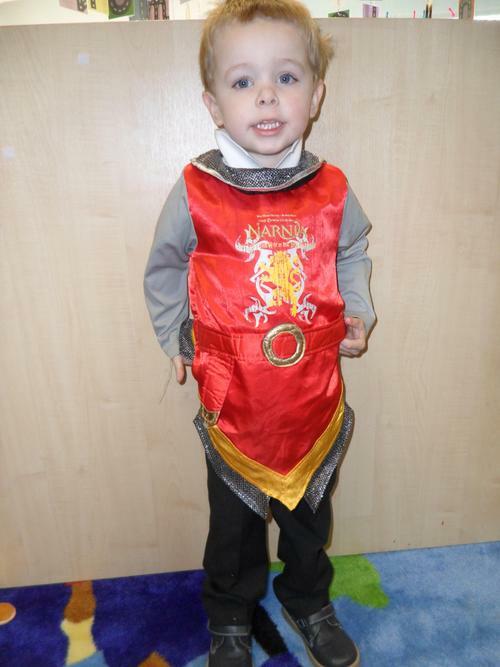 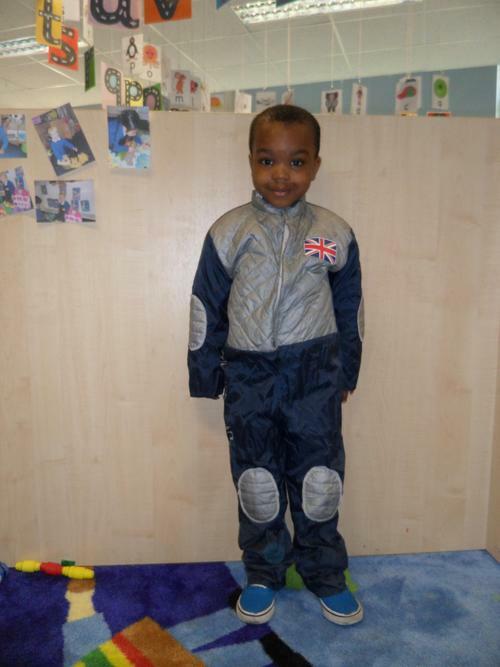 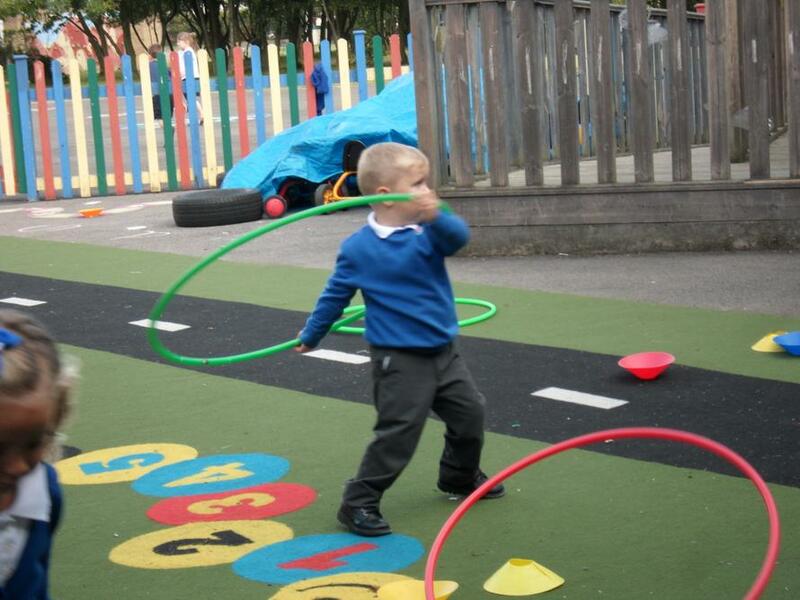 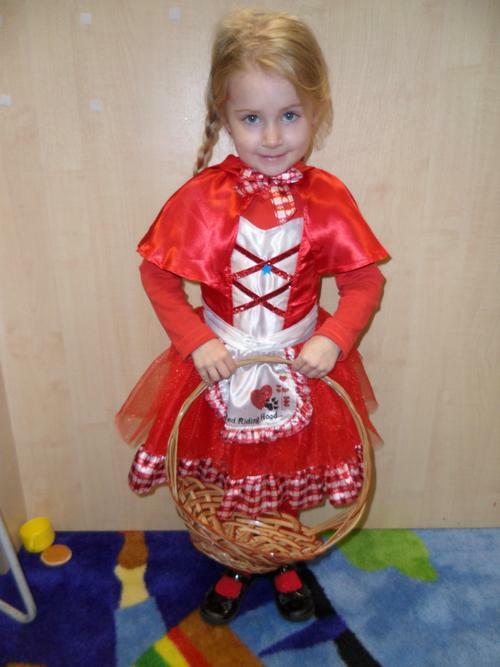 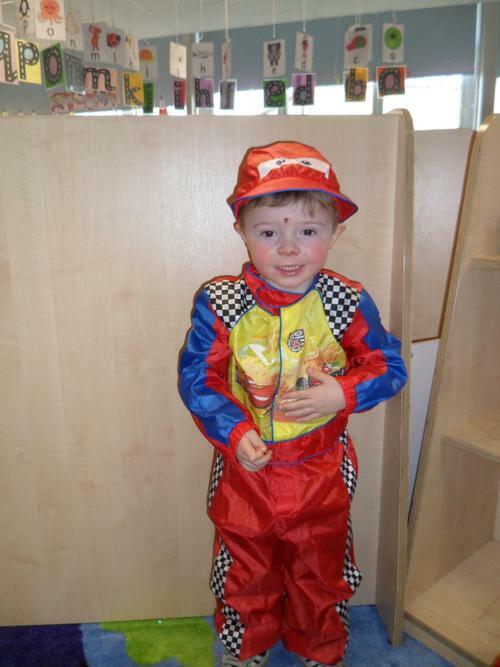 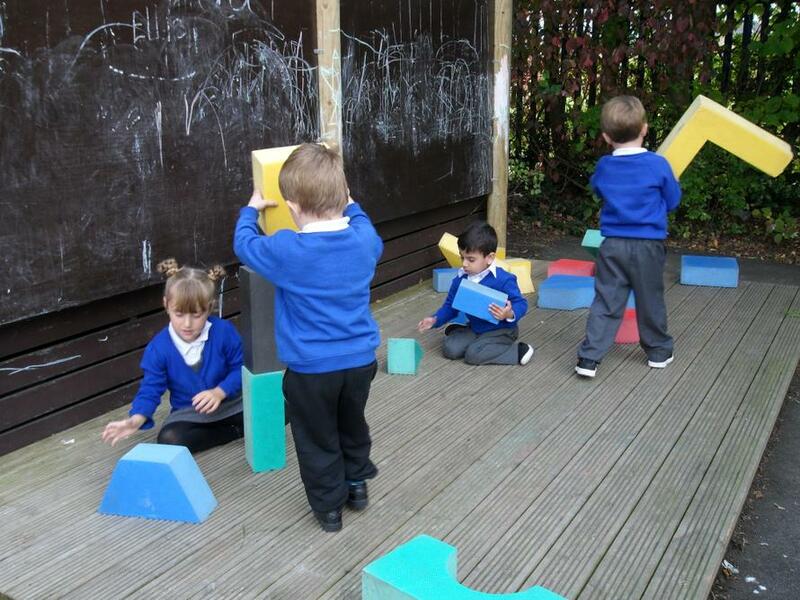 We have had a busy start to term settling in to Nursery. 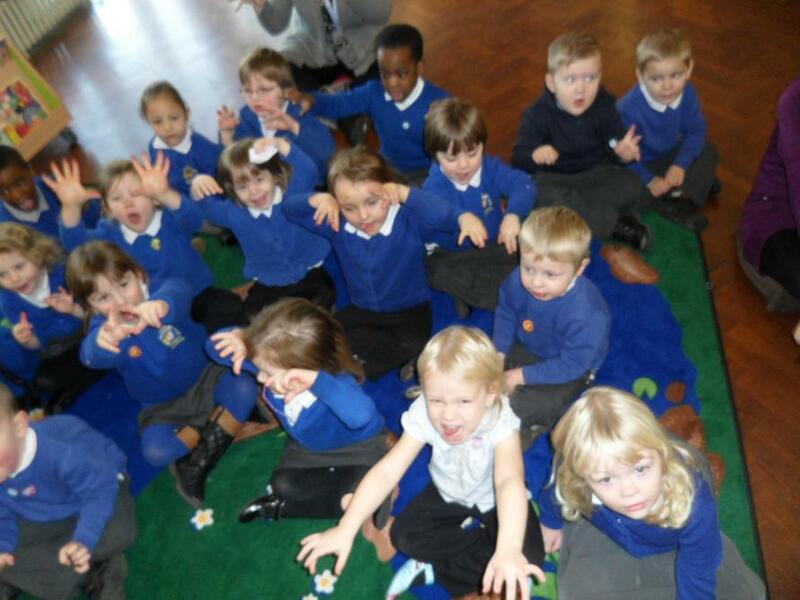 It has been hard work saying goodbye to our mummies and daddies but we are now having fun. 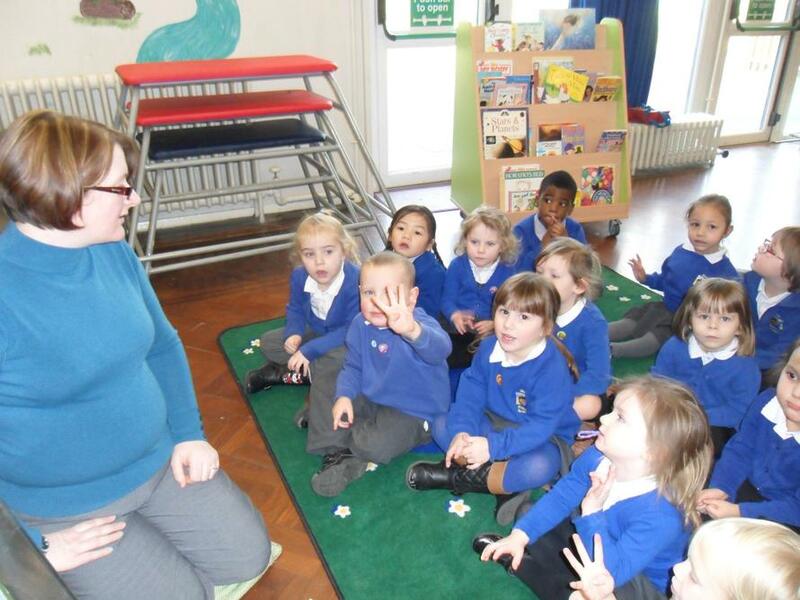 Our topic this term is 'All about me'. 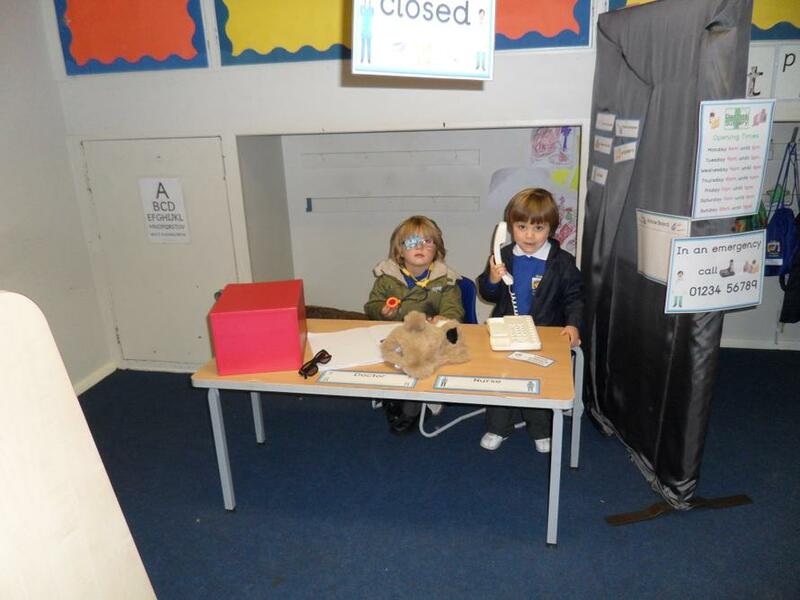 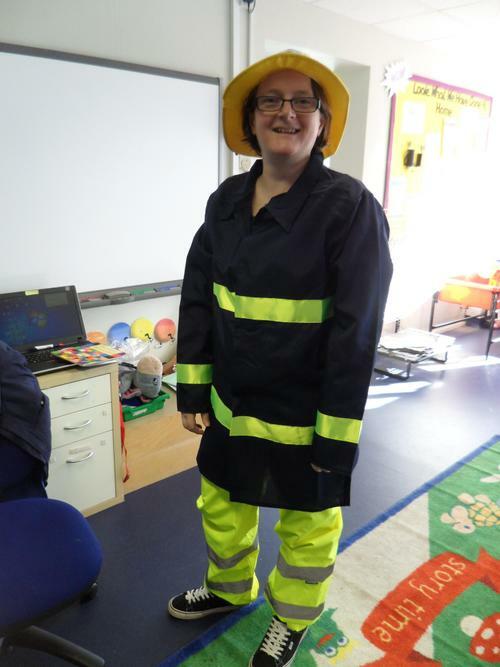 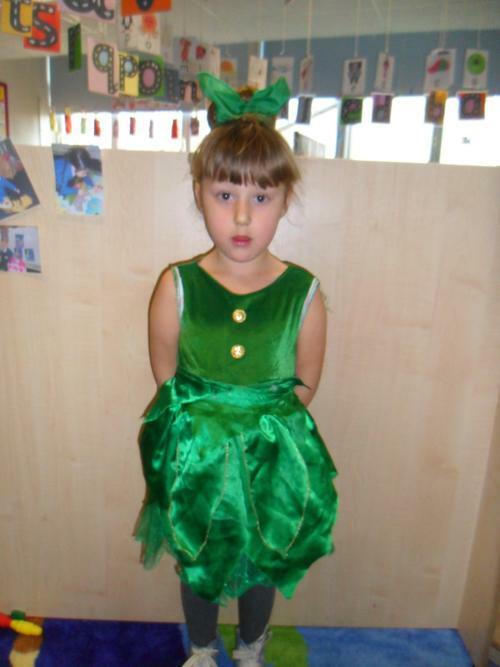 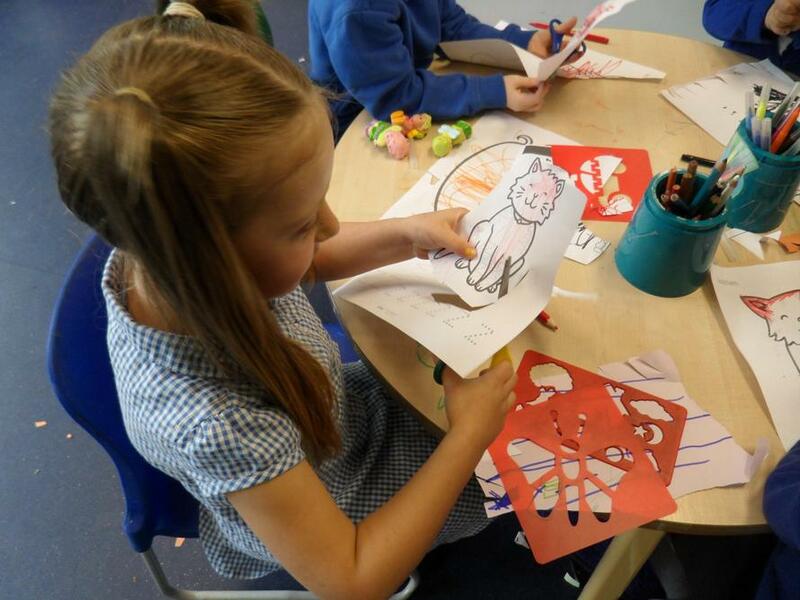 We have looked at a few stories that have helped us settle into school. 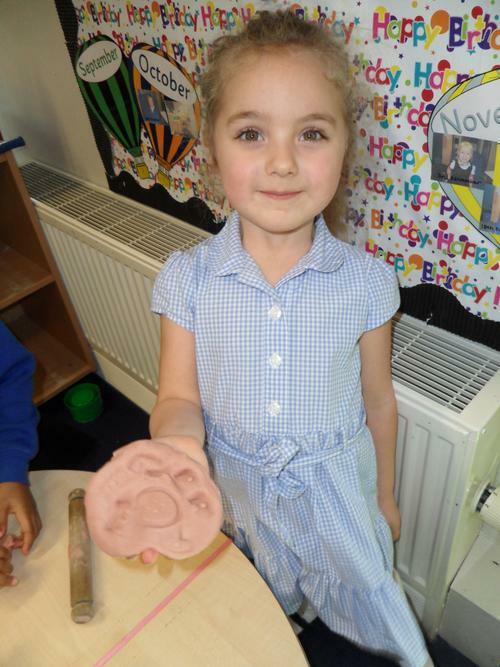 We are going to be making our own faces on a paper plate using some of our junk modelling resources. 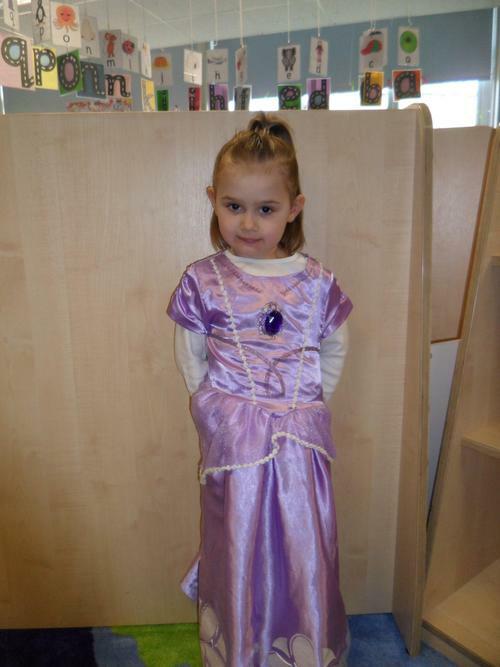 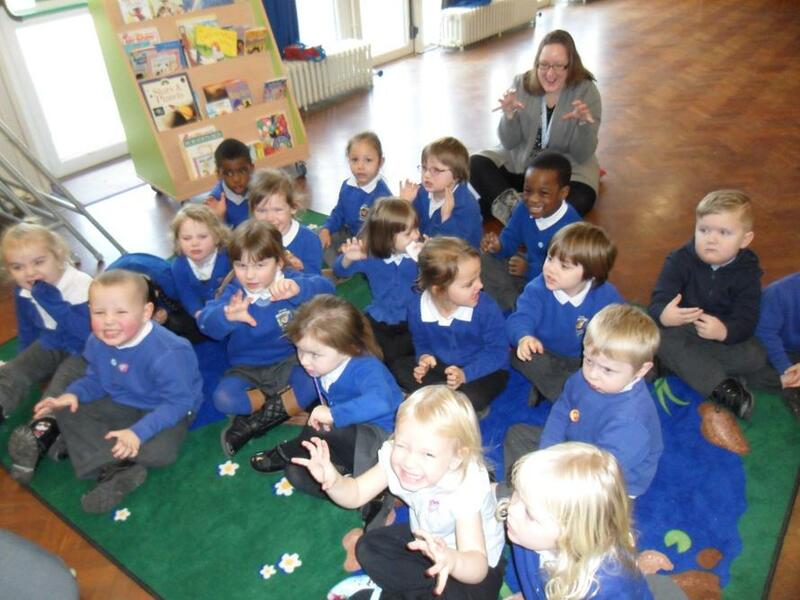 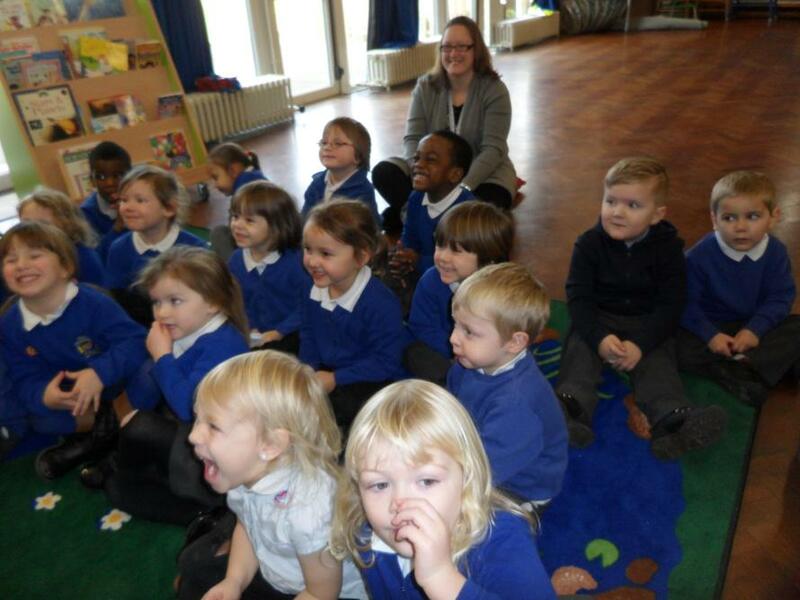 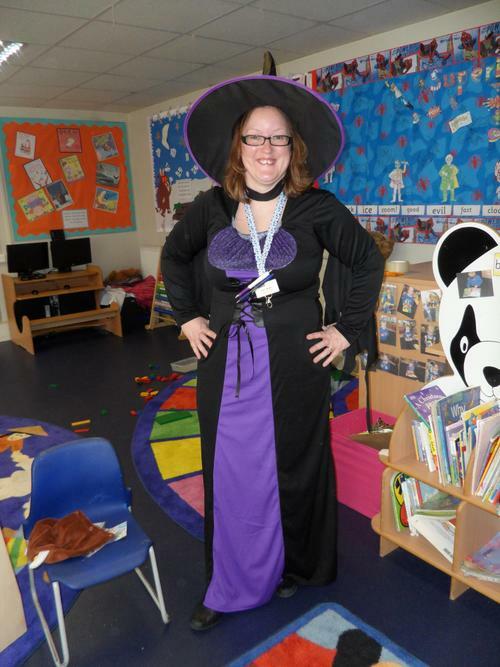 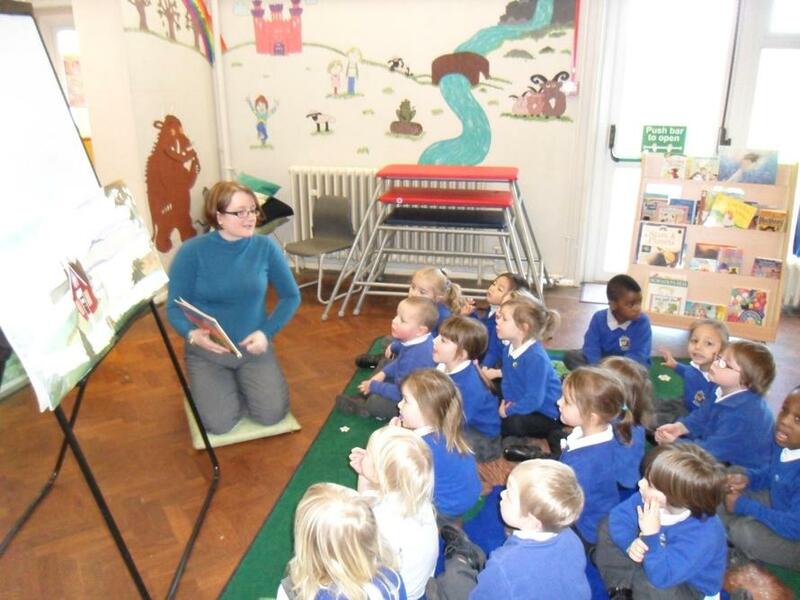 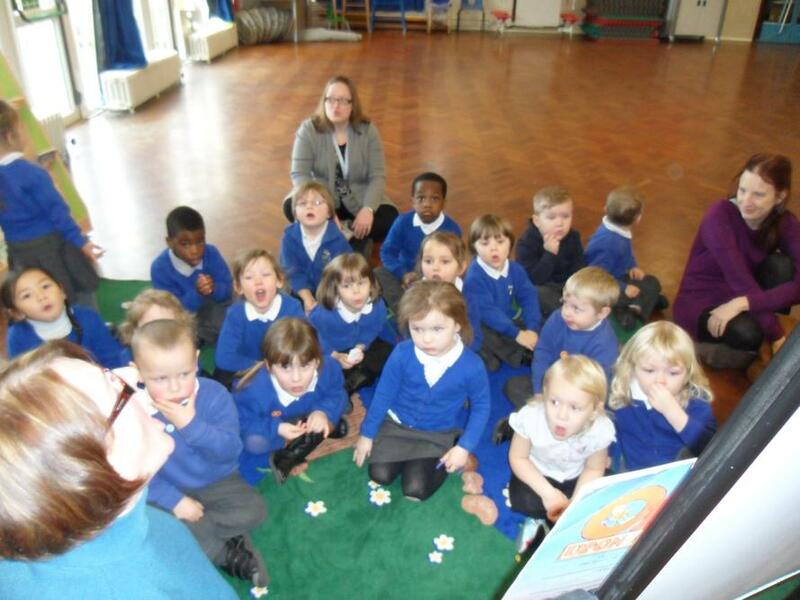 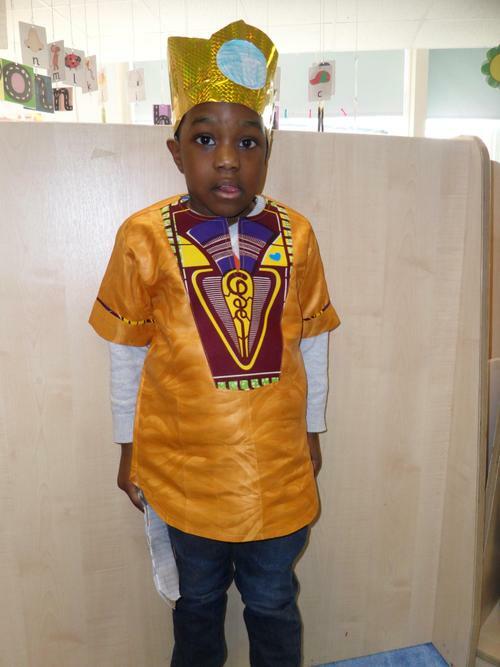 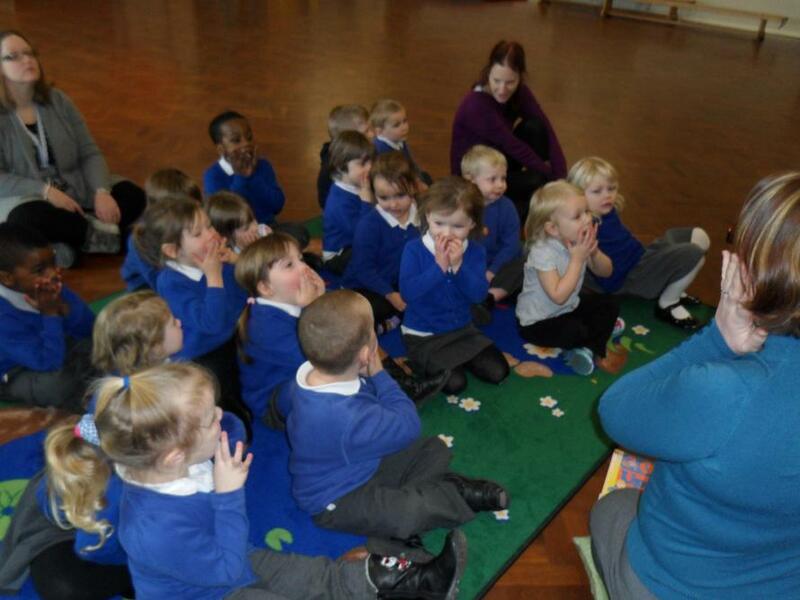 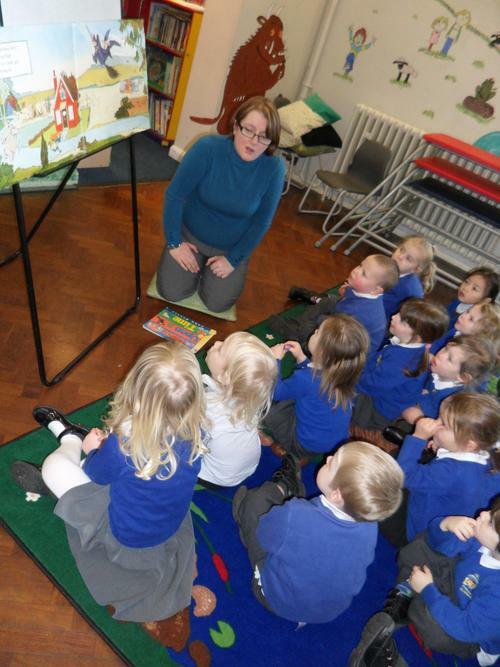 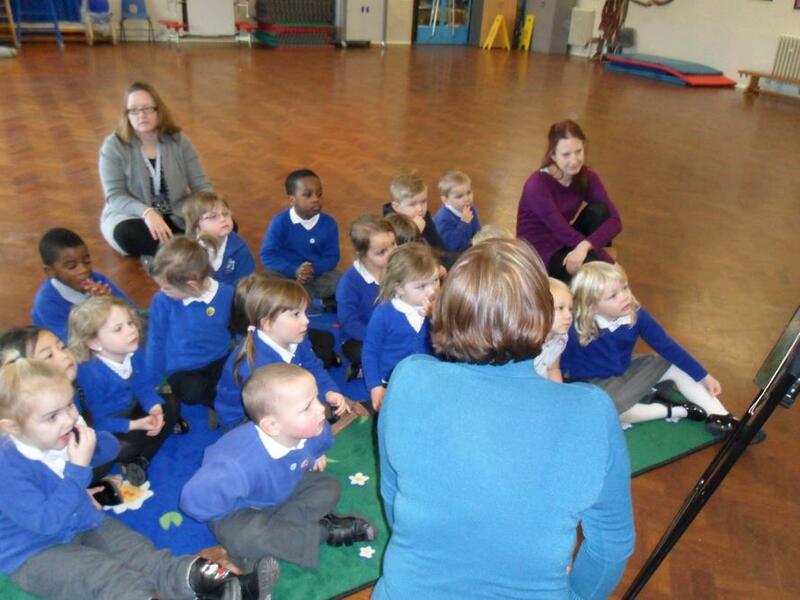 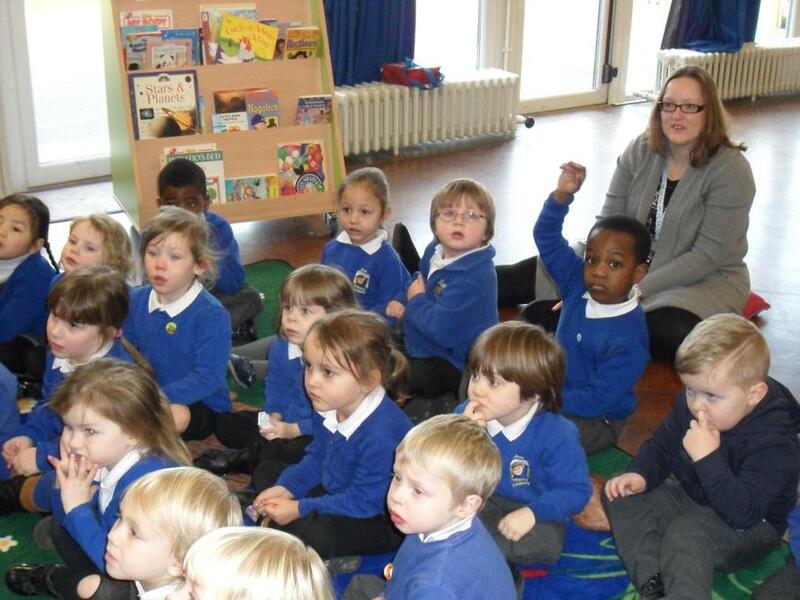 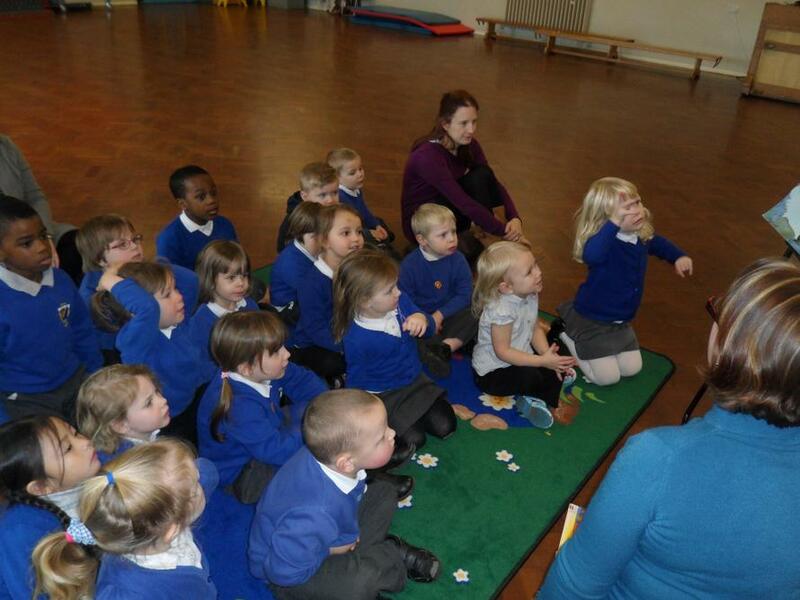 During National Story Telling Week we visited our school library. 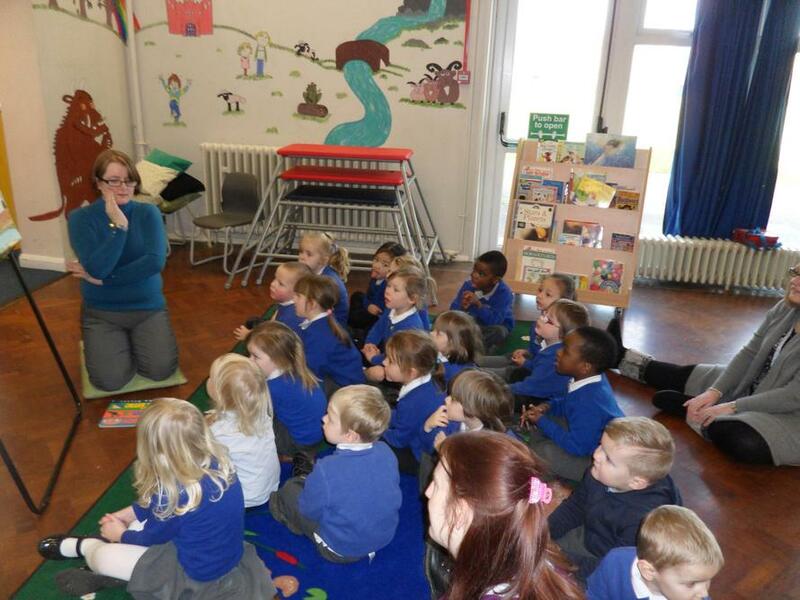 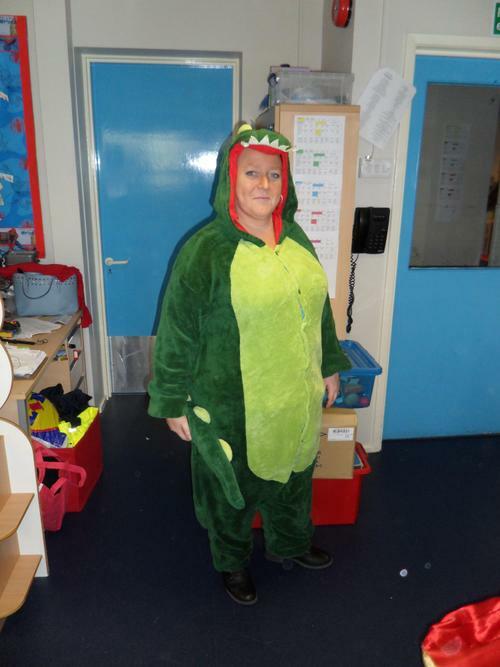 Miss Haynes read us lots of stories and the children from 4S came to share some of their favourite stories. 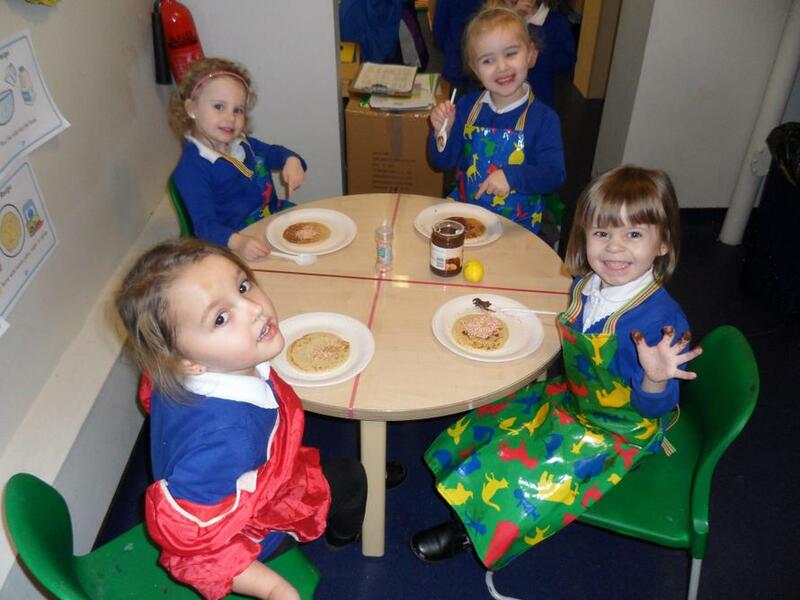 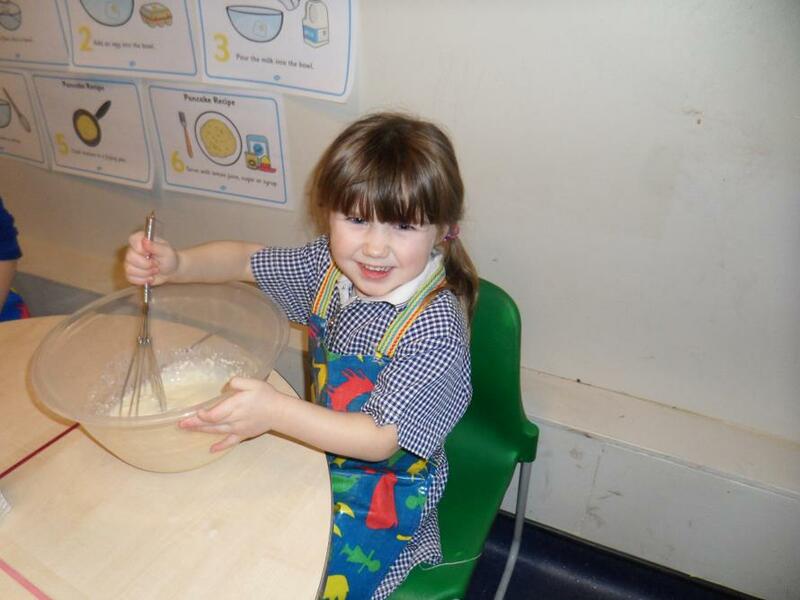 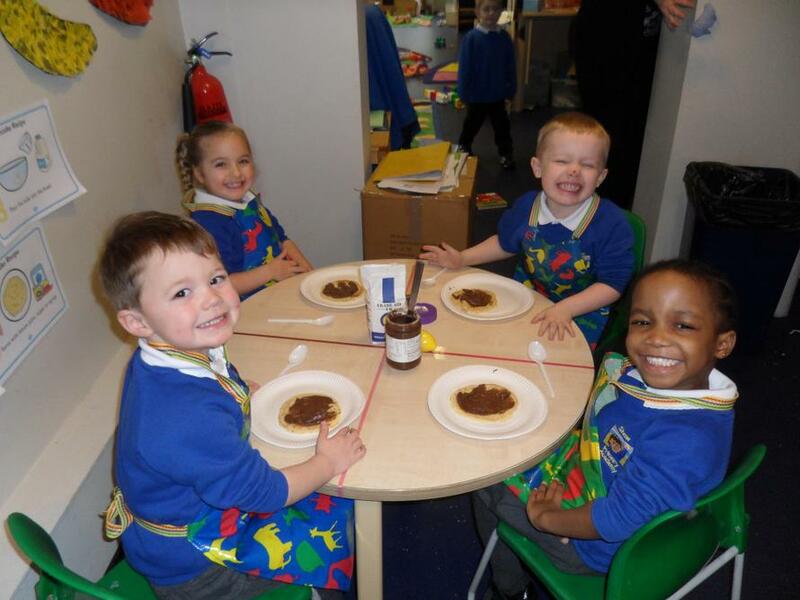 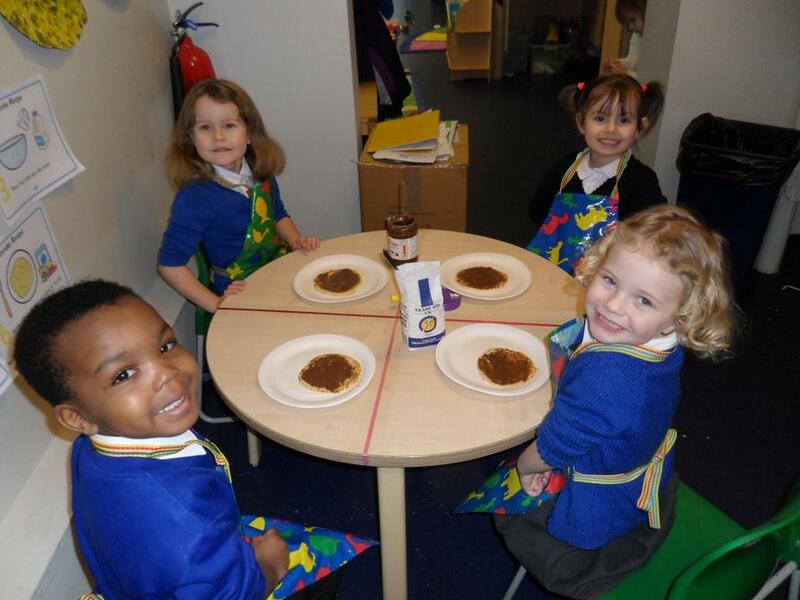 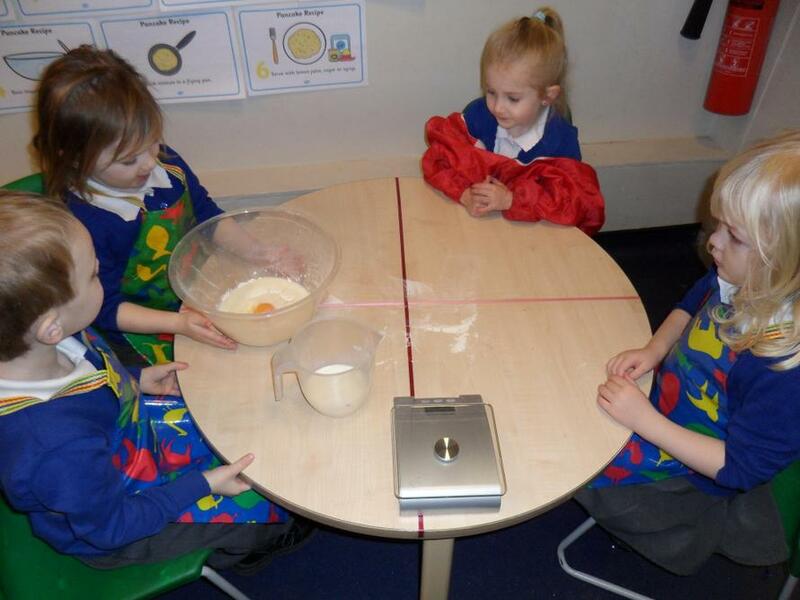 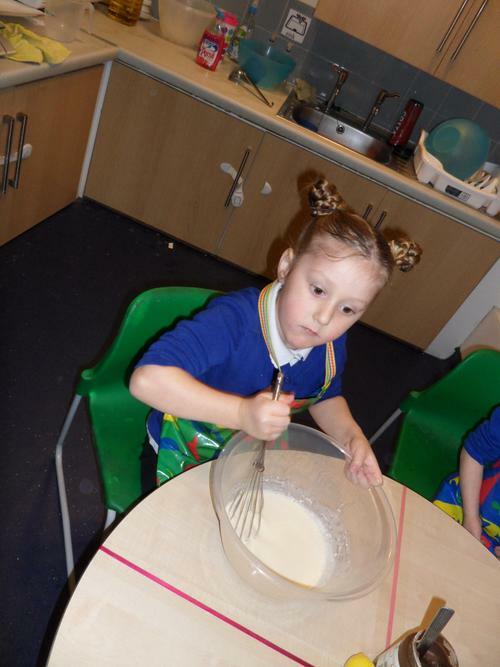 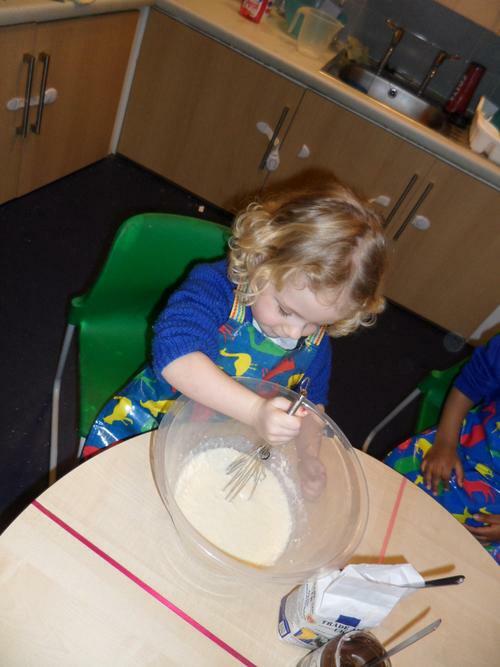 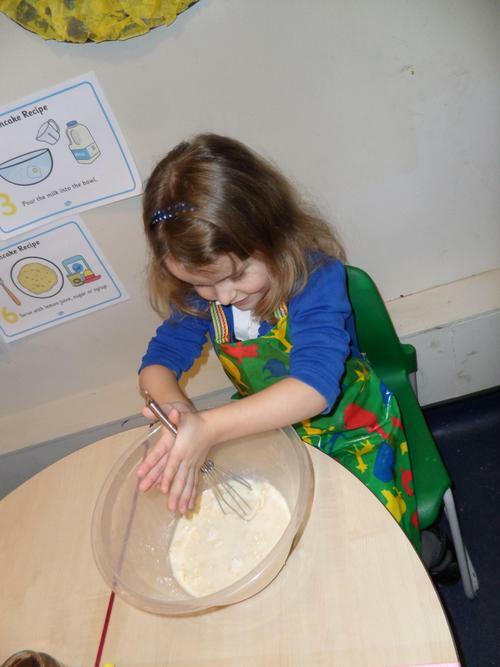 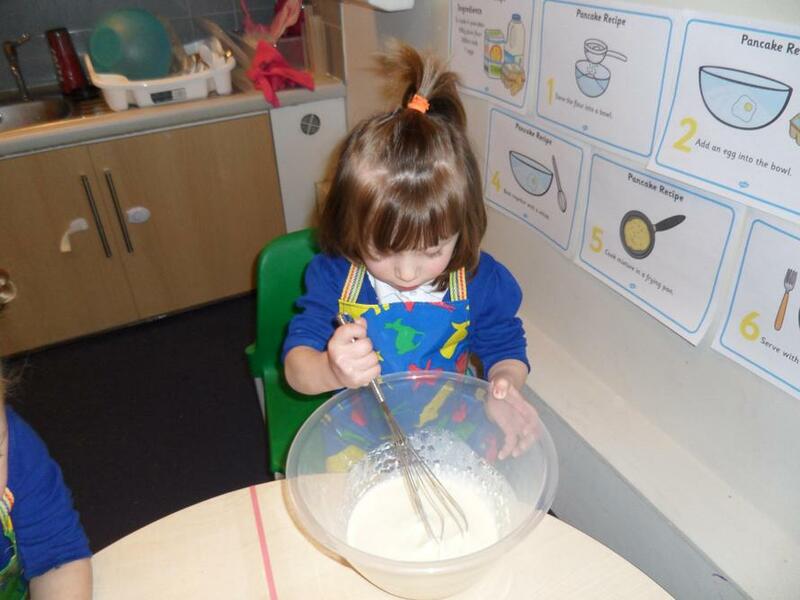 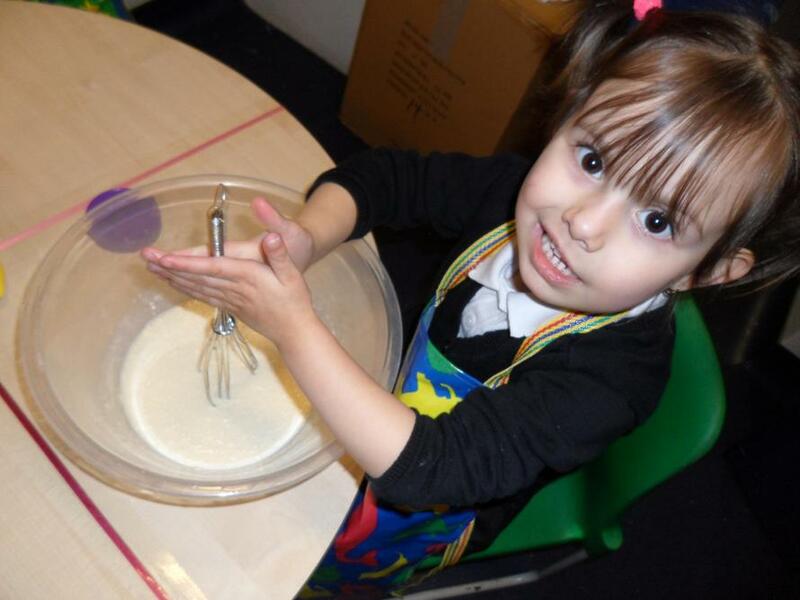 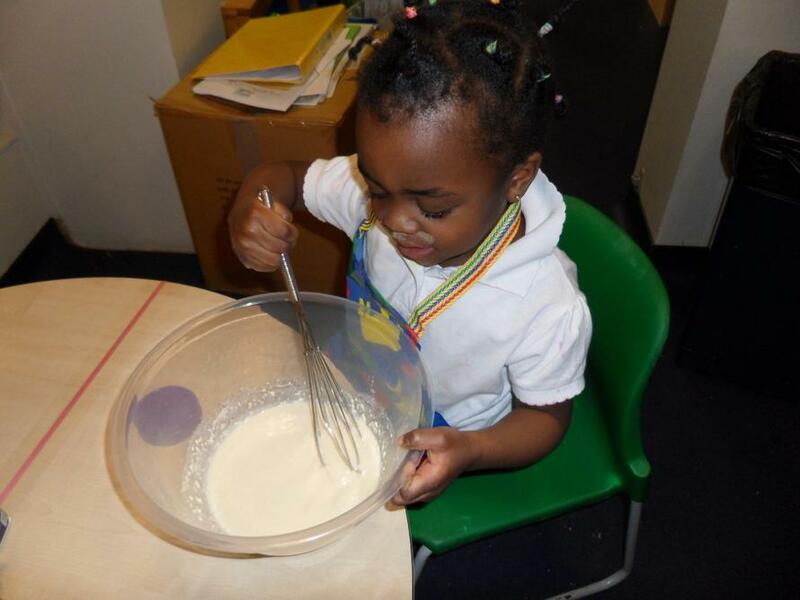 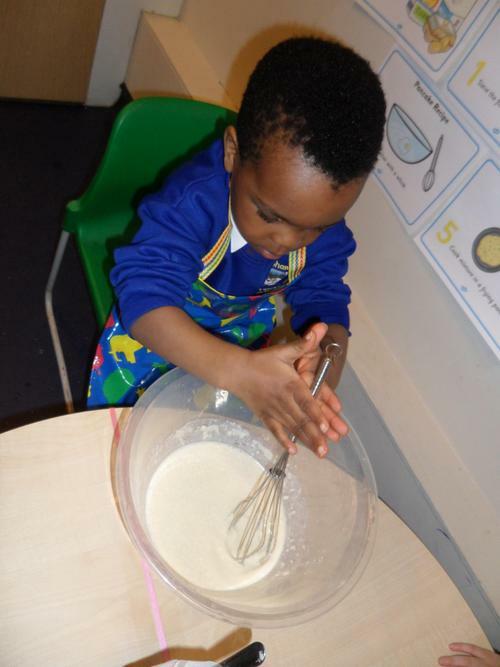 We also made pancakes just before half term, it was great fun and they tasted really yummy. 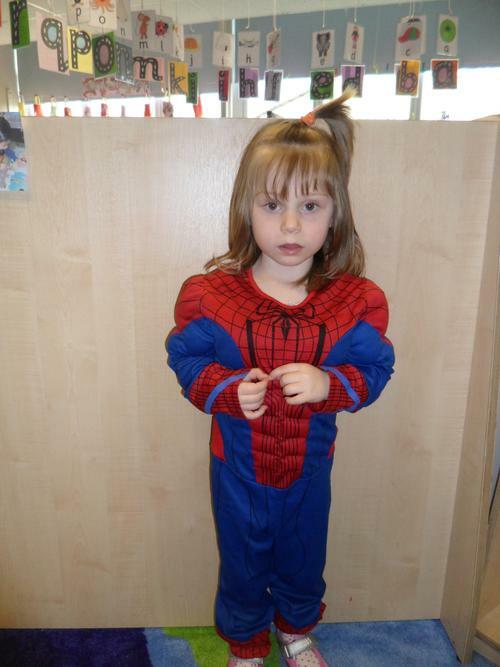 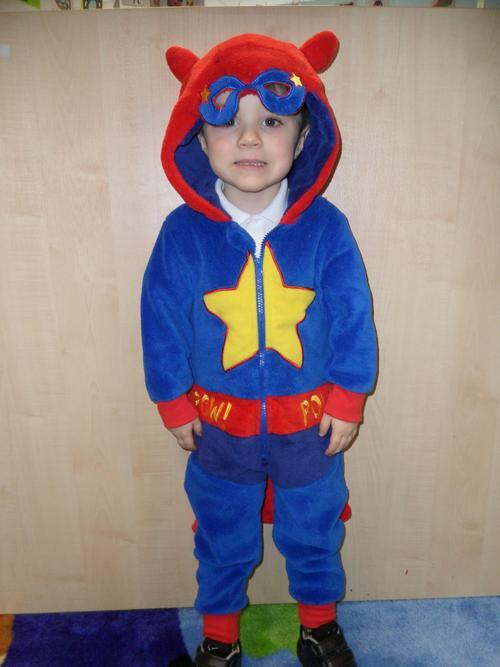 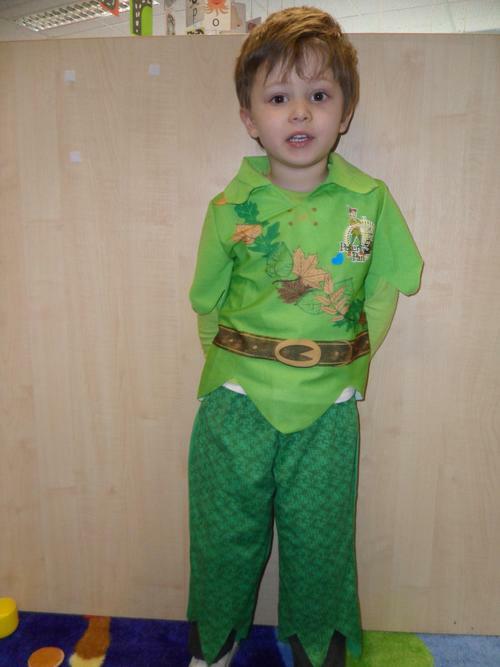 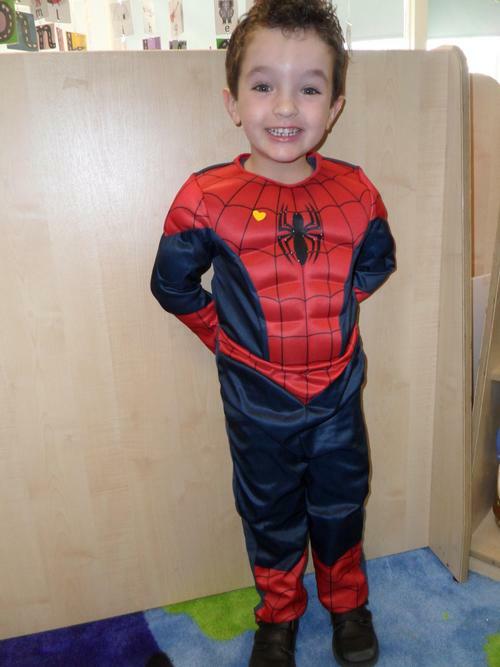 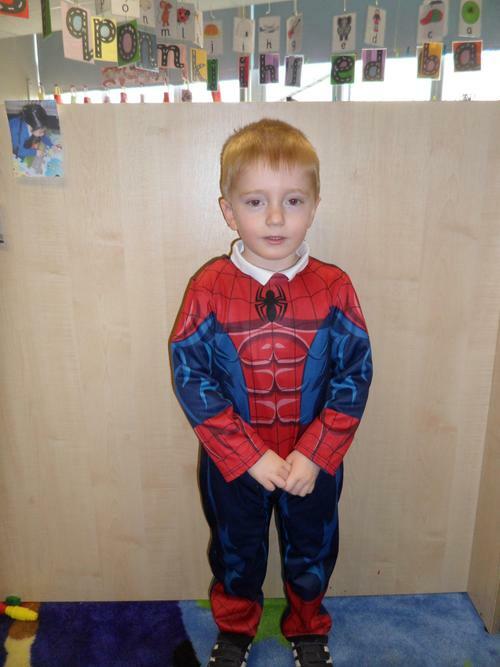 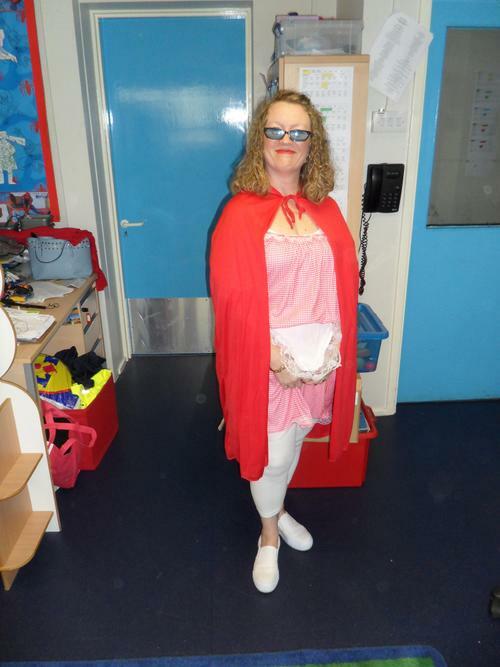 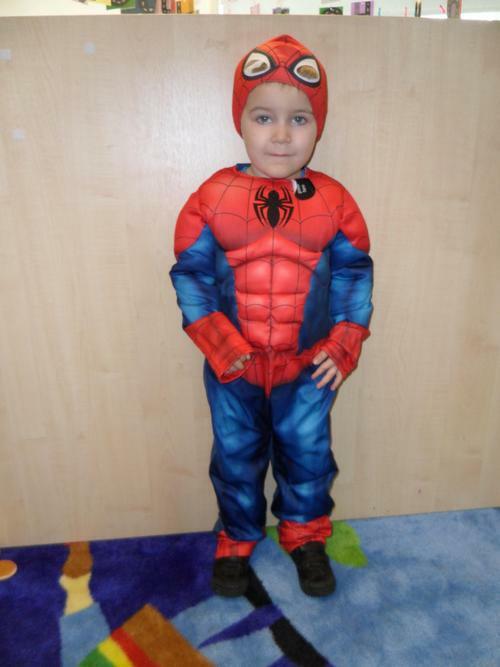 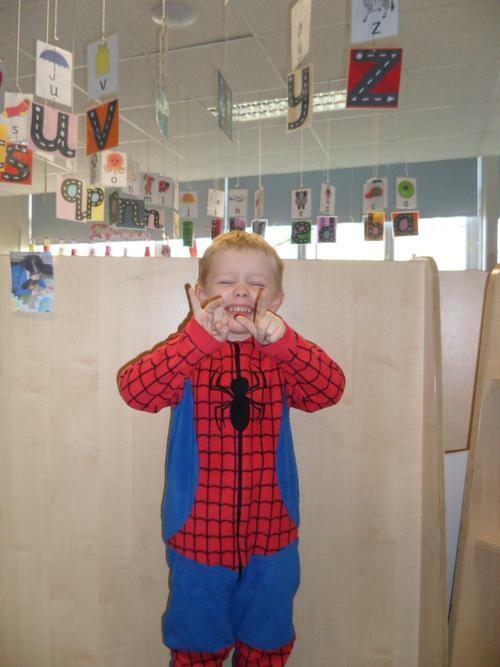 We have been learning all about Superheroes this term. 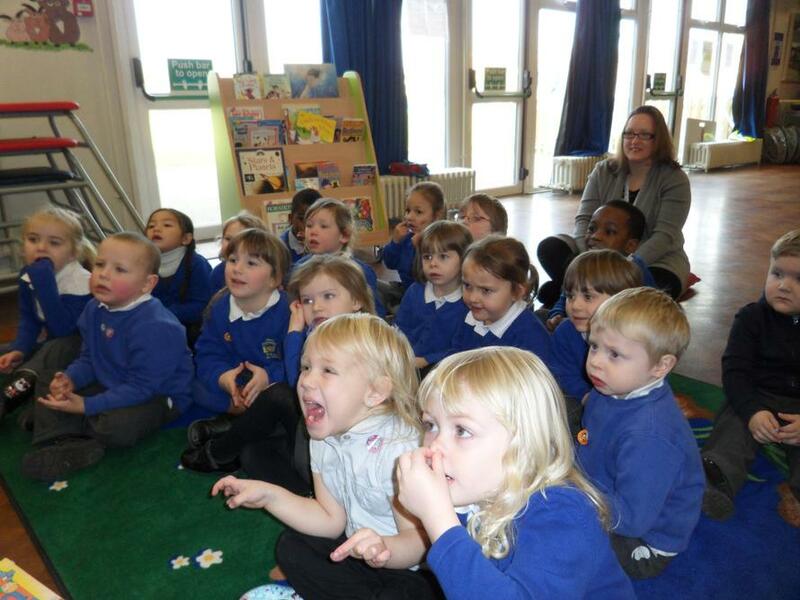 Miss Haynes has also shown us clips from Superhero TV programs that she watched when she was our age. 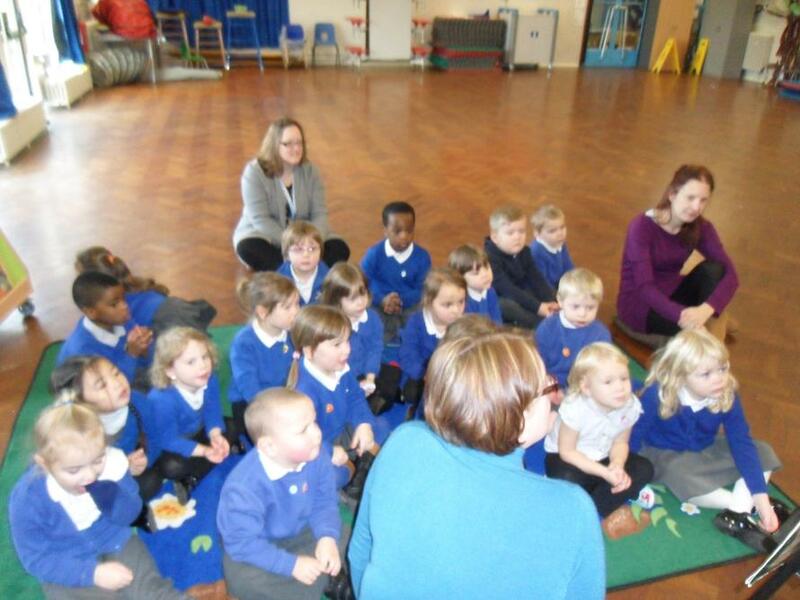 We can tell you all about the goodies and baddies in these programs. 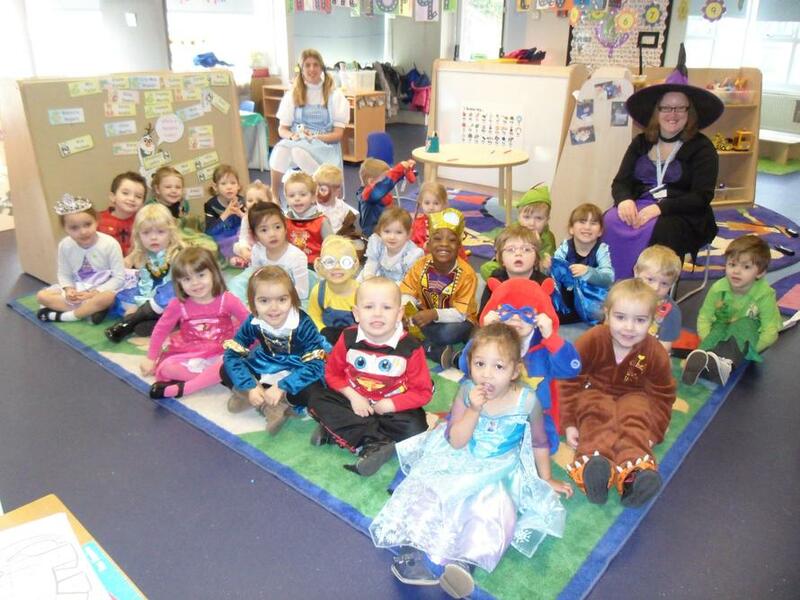 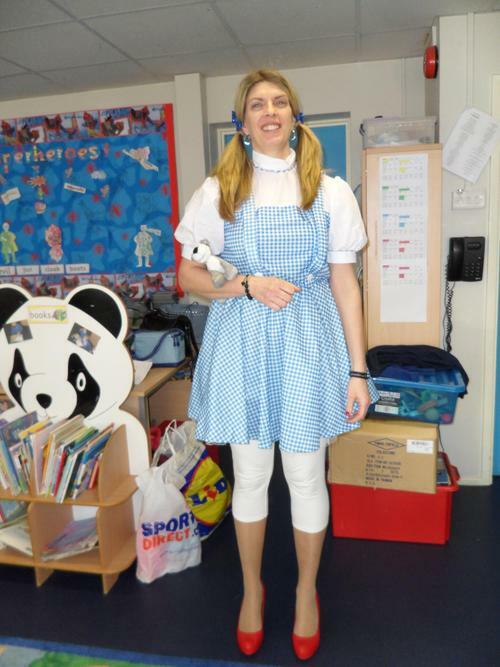 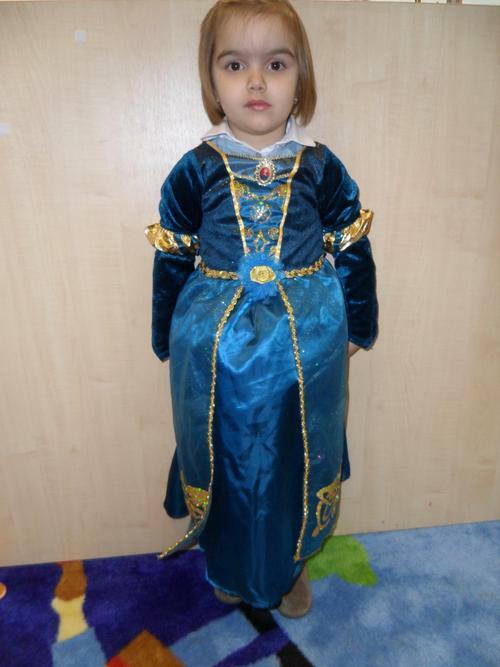 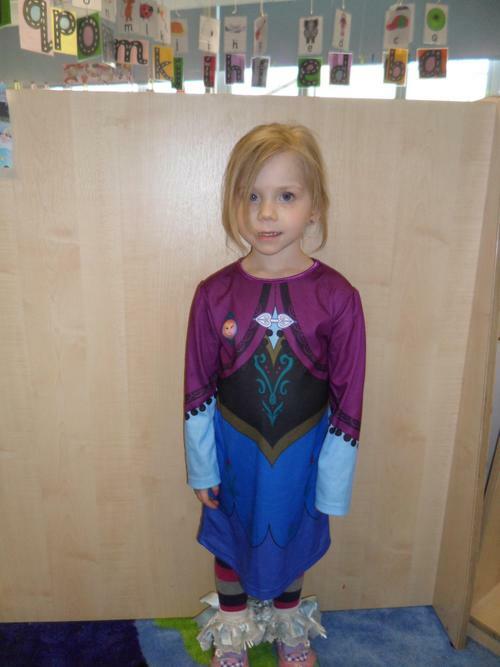 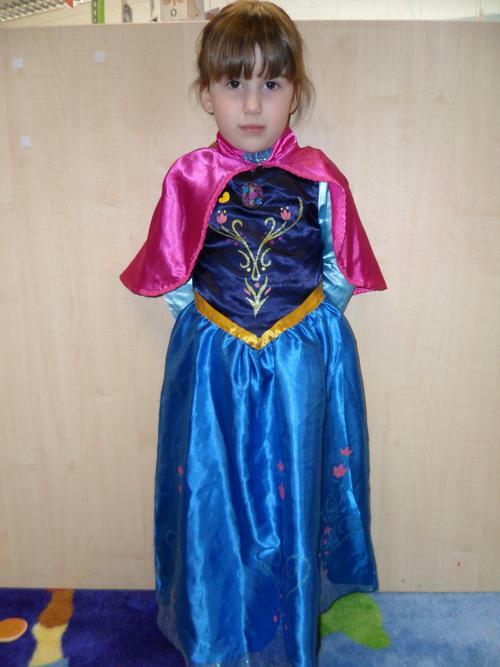 We all dressed up for World Book Day. 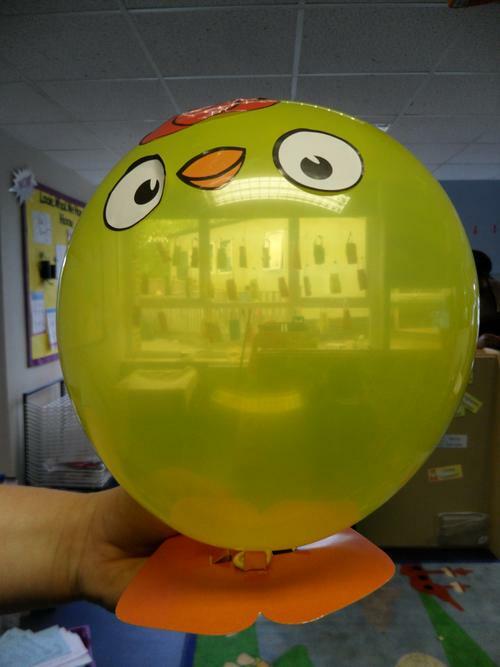 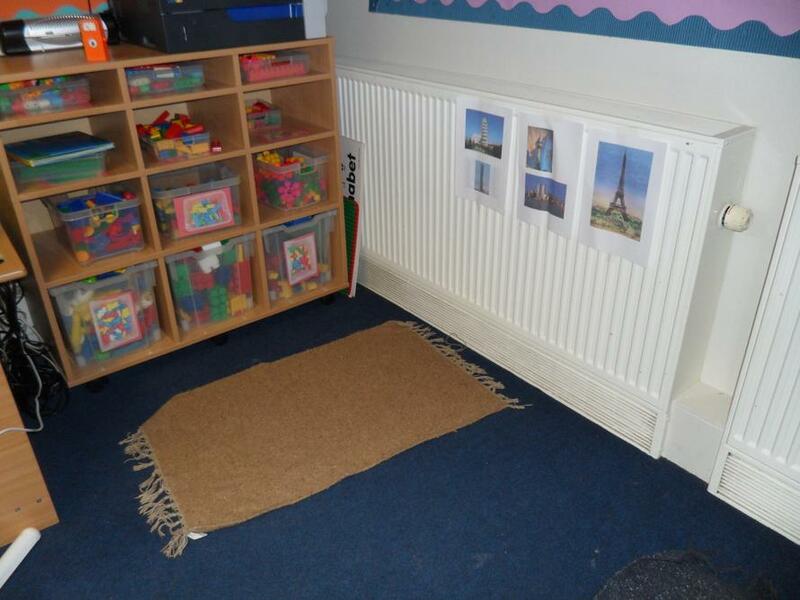 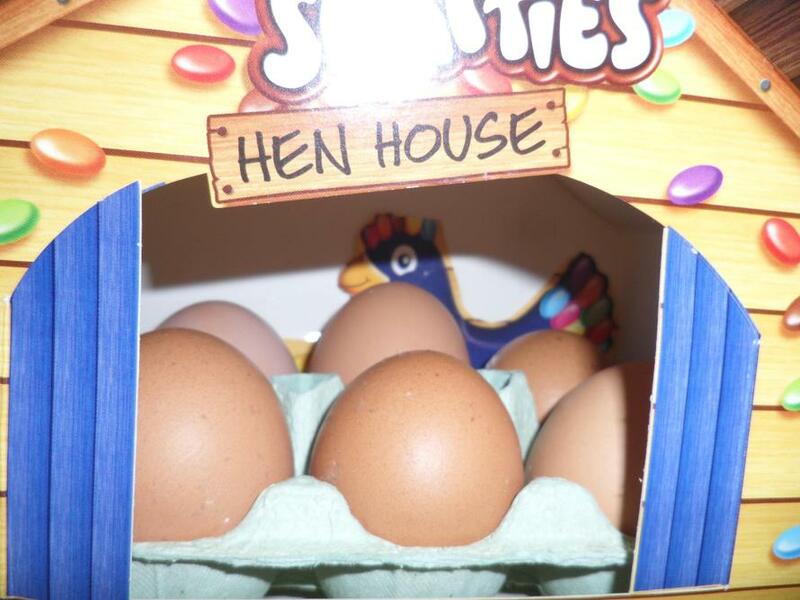 Every Wednesday we will be doing show and tell in class - your child can bring in something that is important to them, this might be a toy, a photograph, a story that they love. 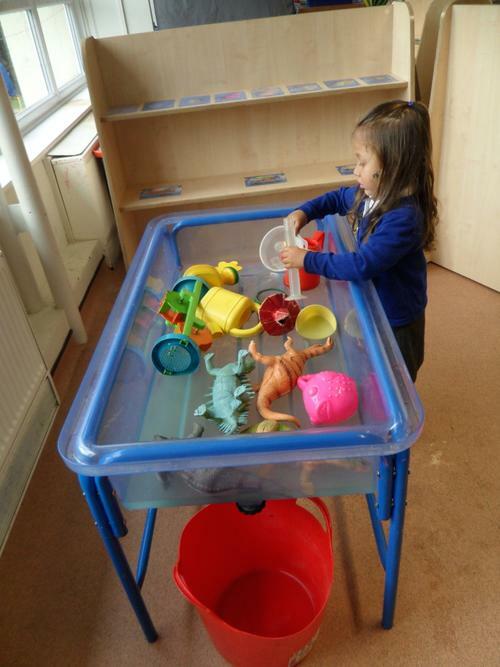 Don't forget water only in water bottles please. 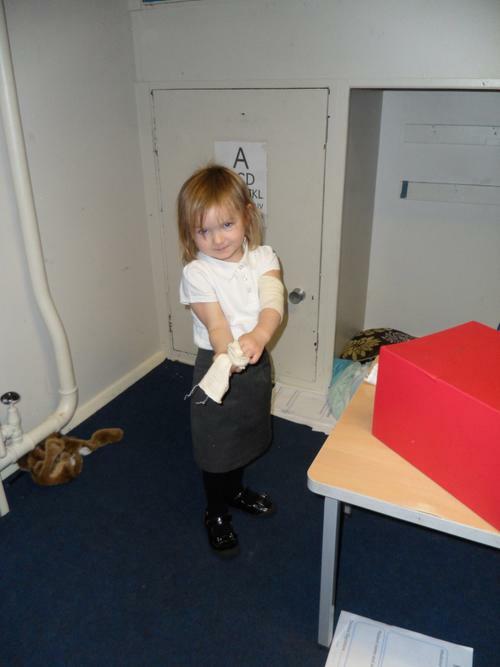 We have had a few children come into school with dogs mess on their shoes. 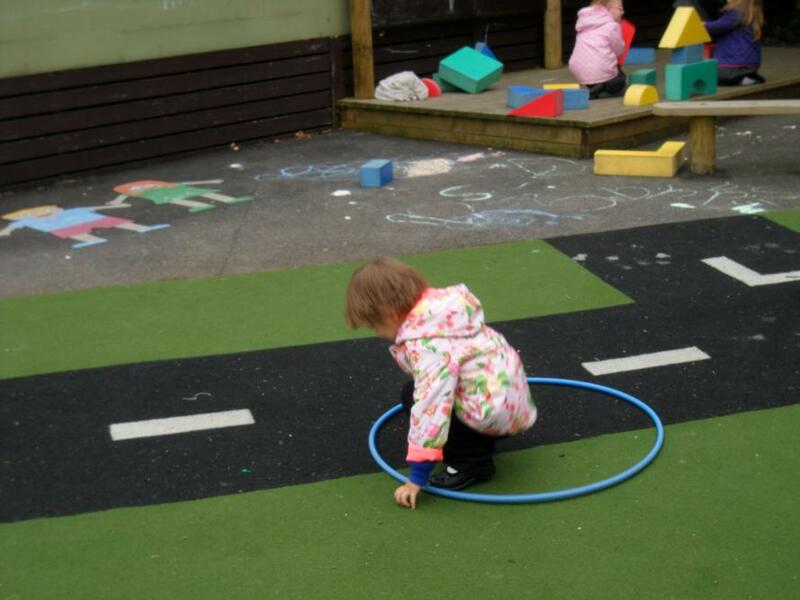 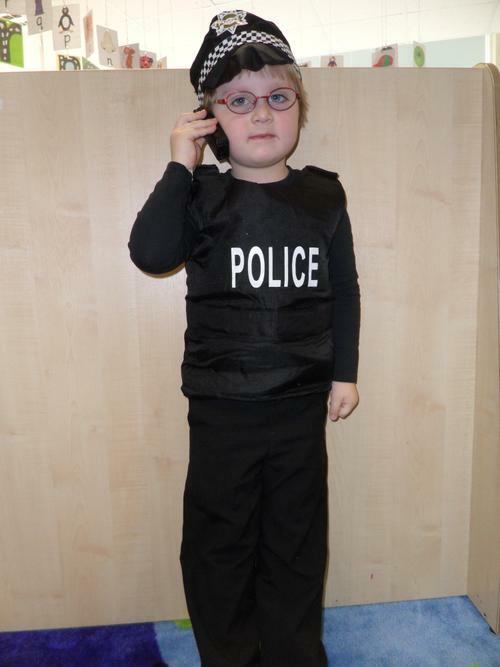 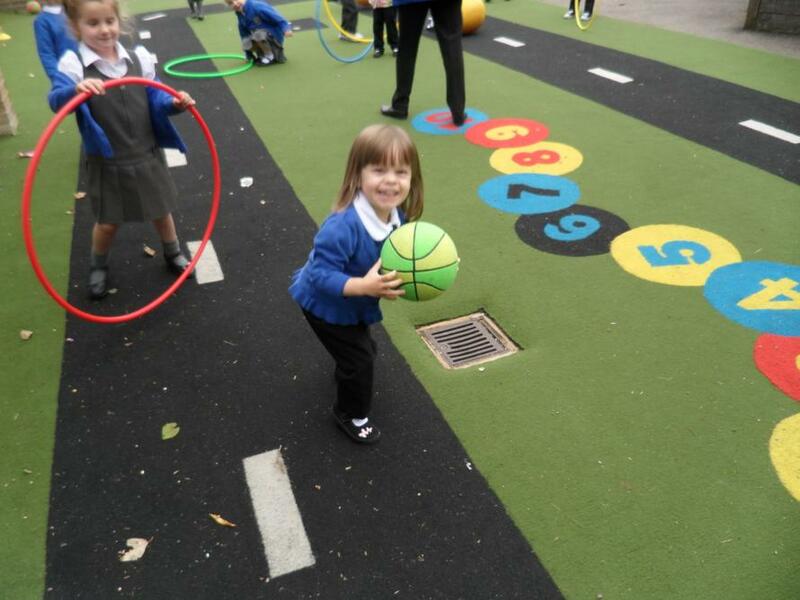 If your child plays out on the field before nursery please can you check them before coming in. 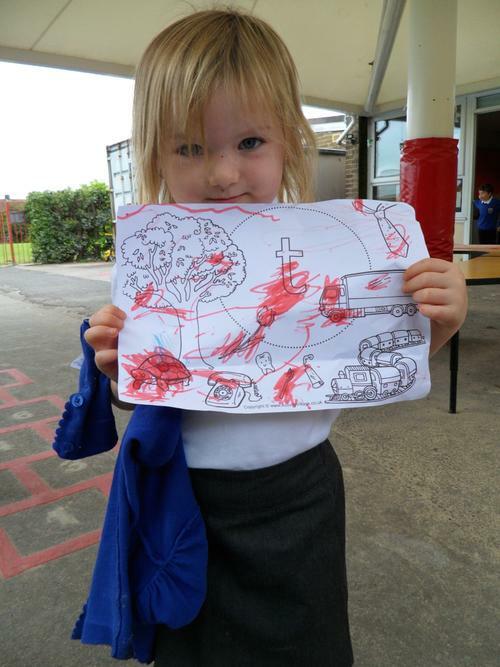 Please do not let any of your children play with any of the equipment outside before and after school.